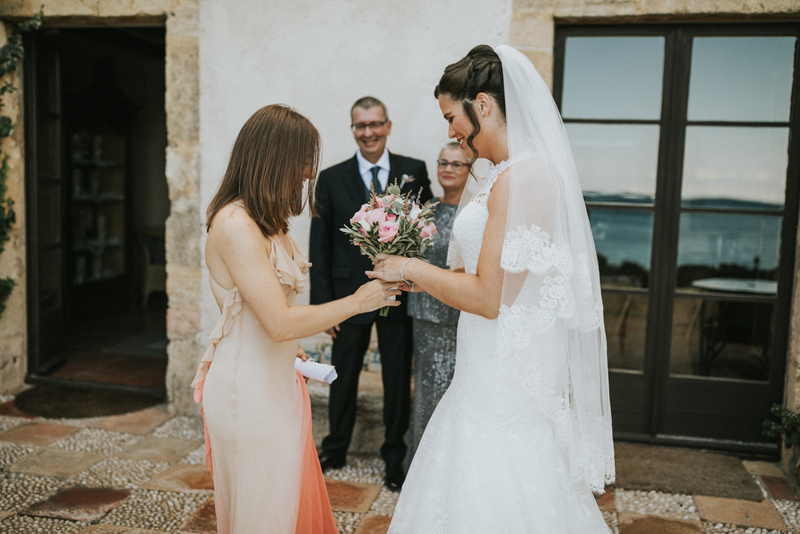 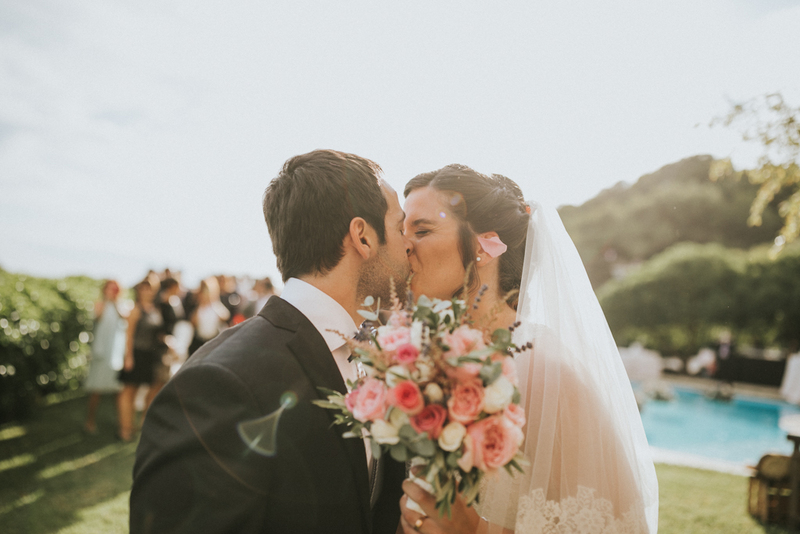 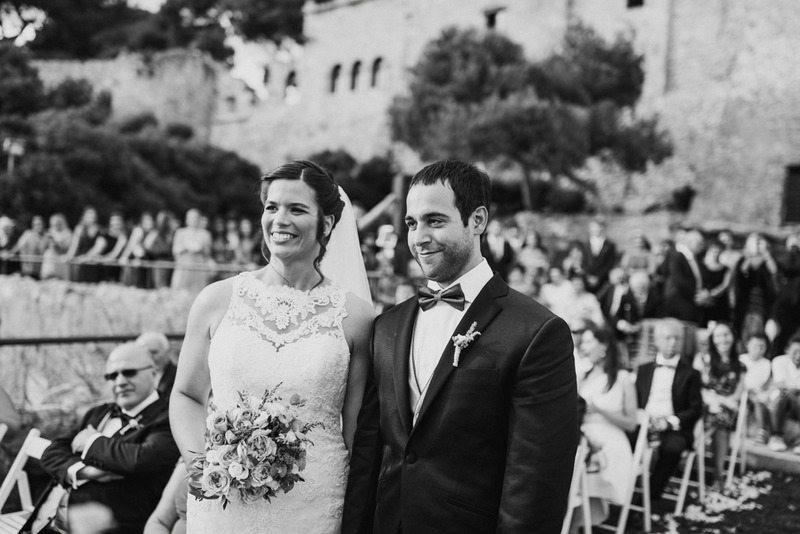 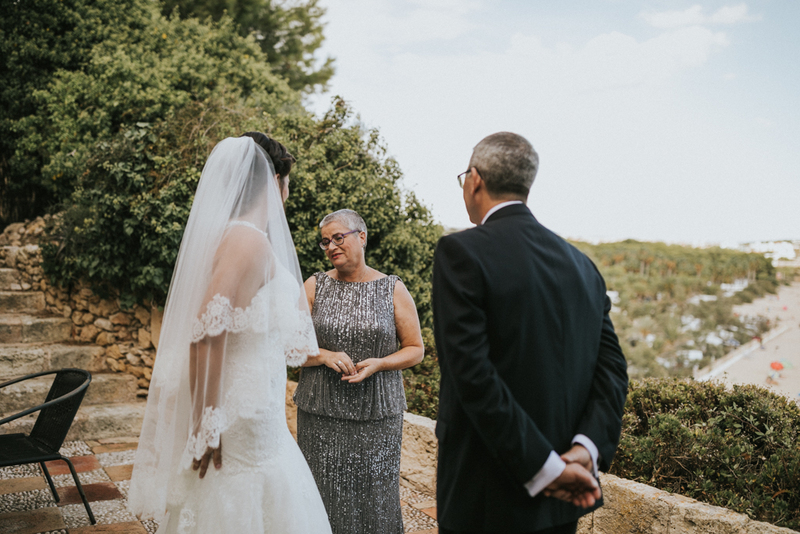 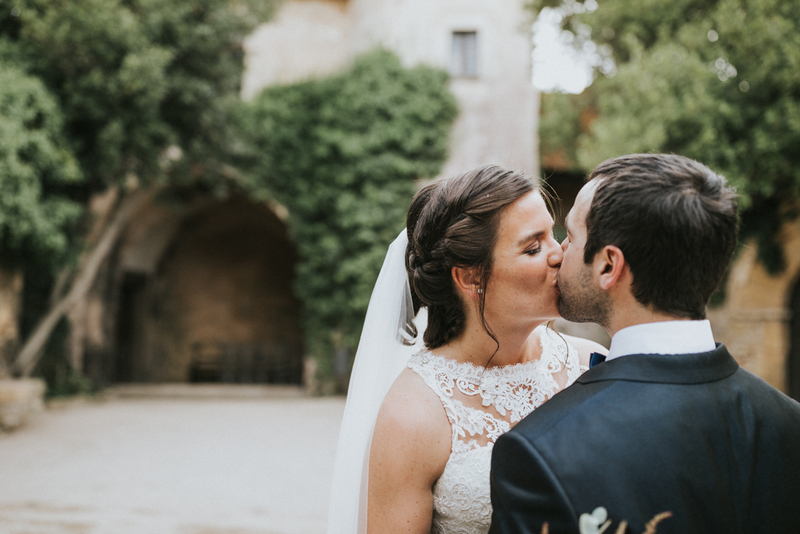 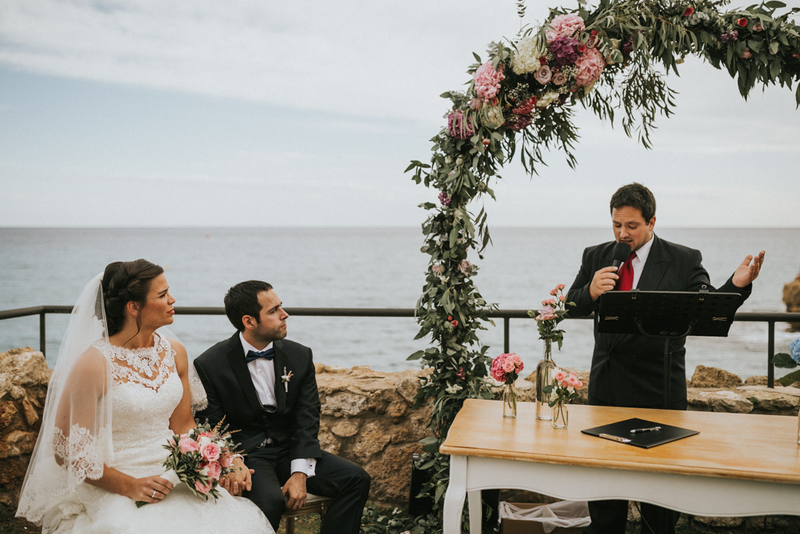 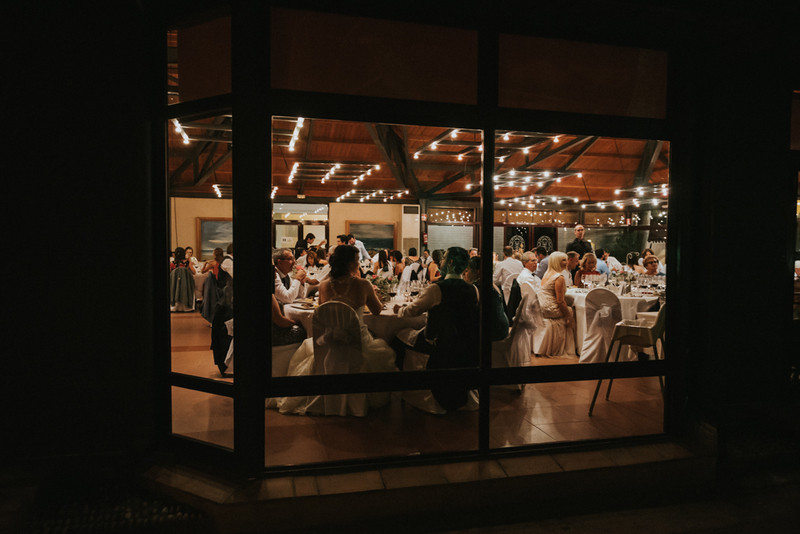 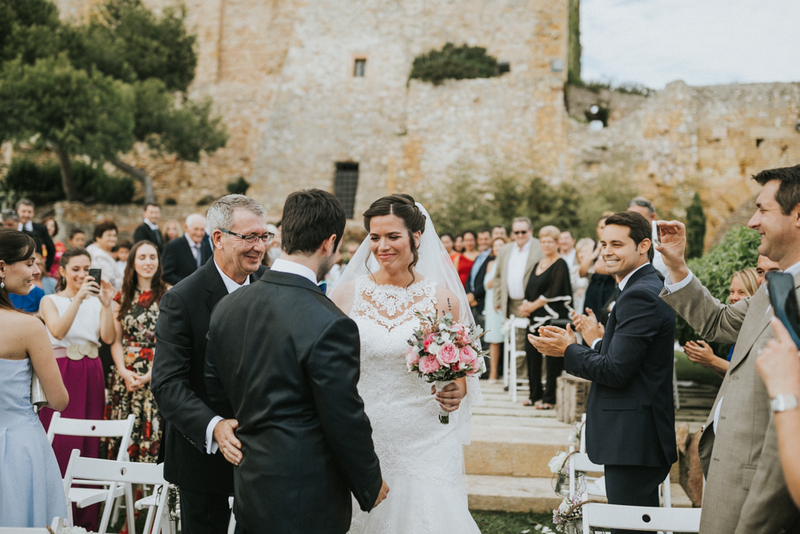 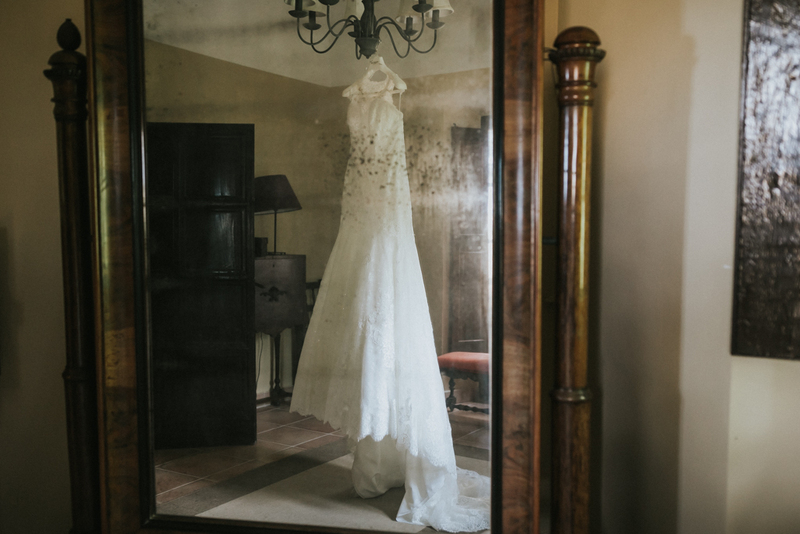 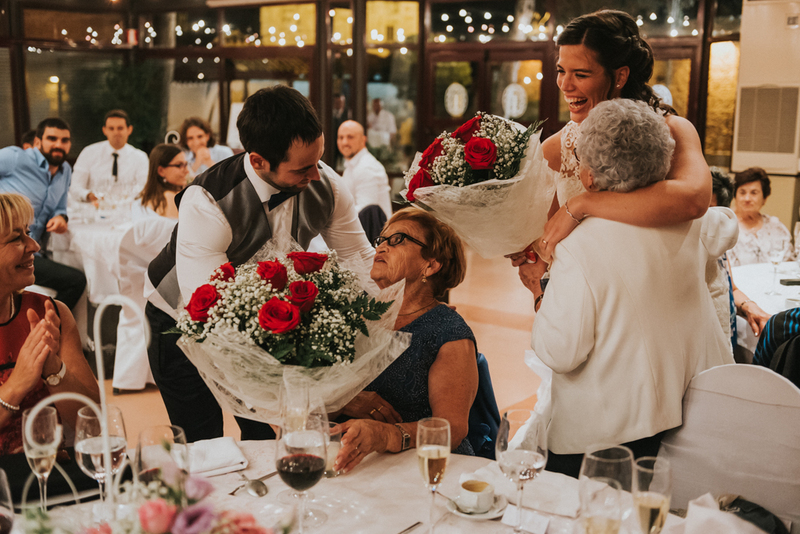 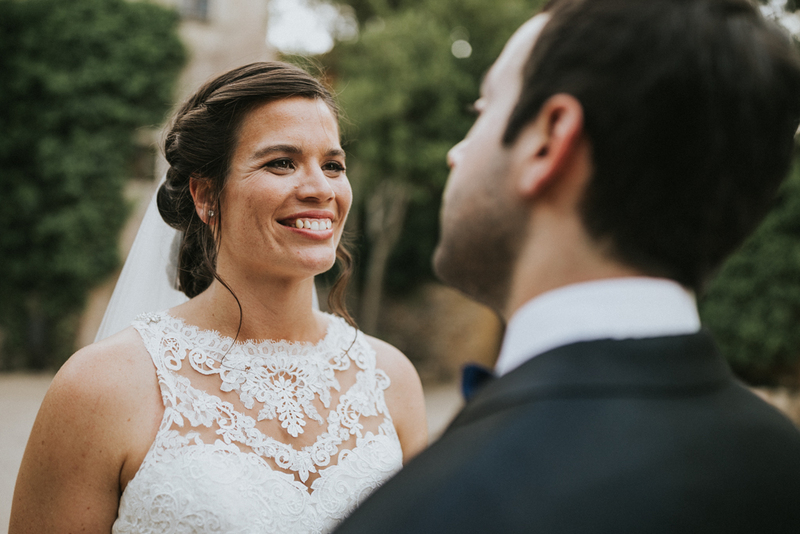 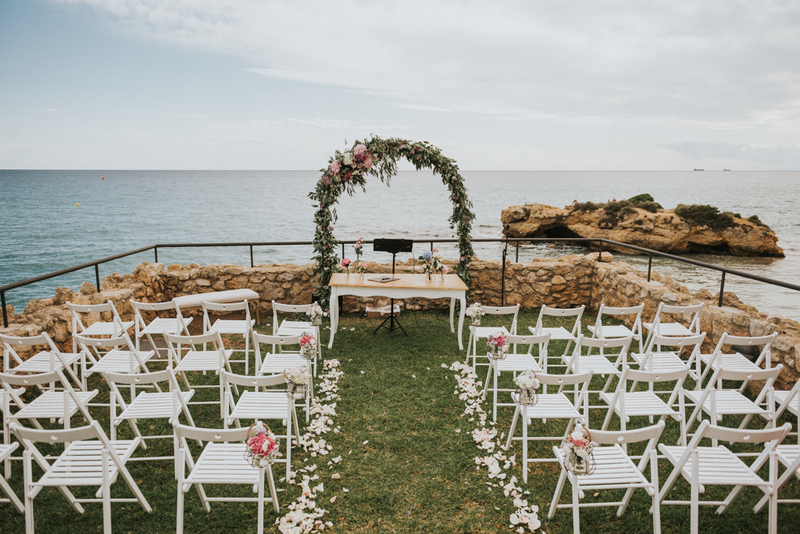 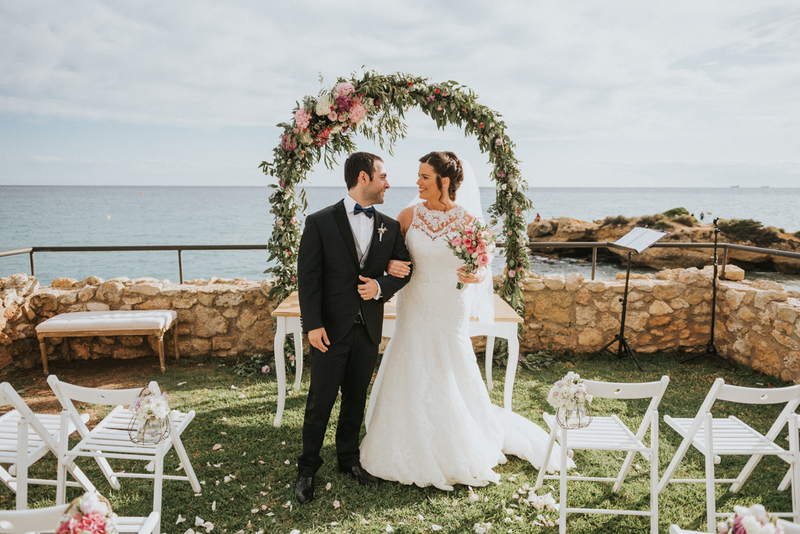 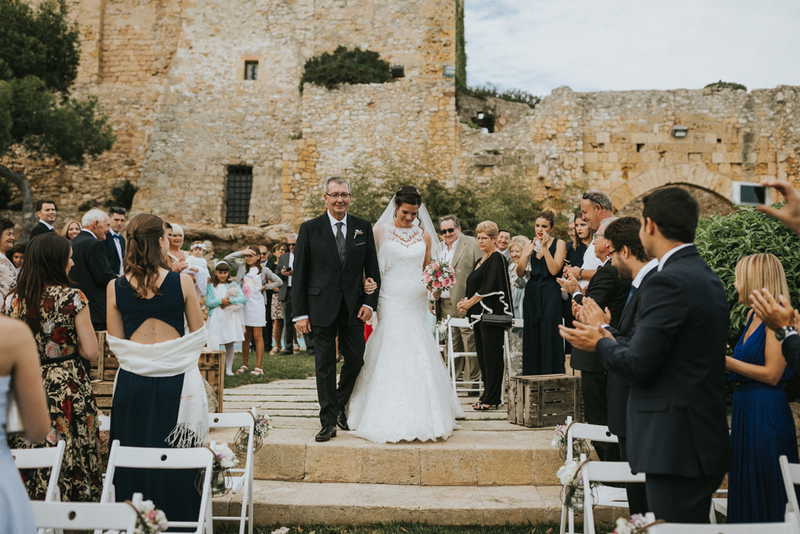 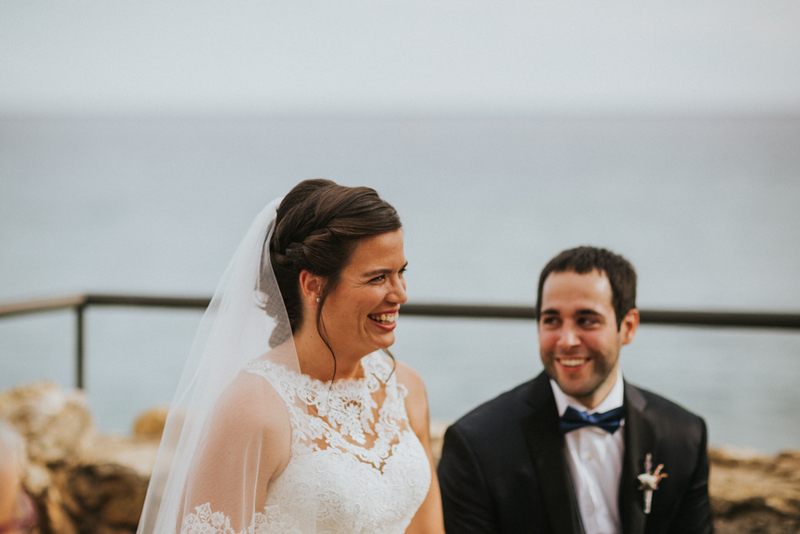 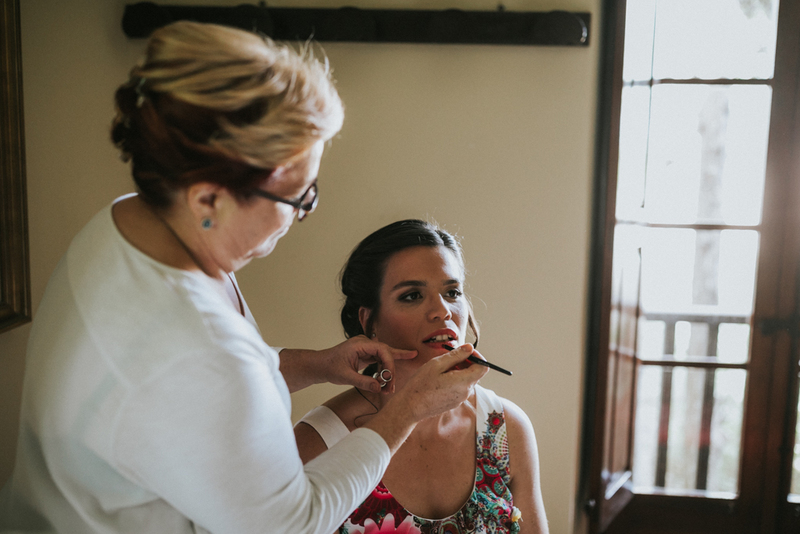 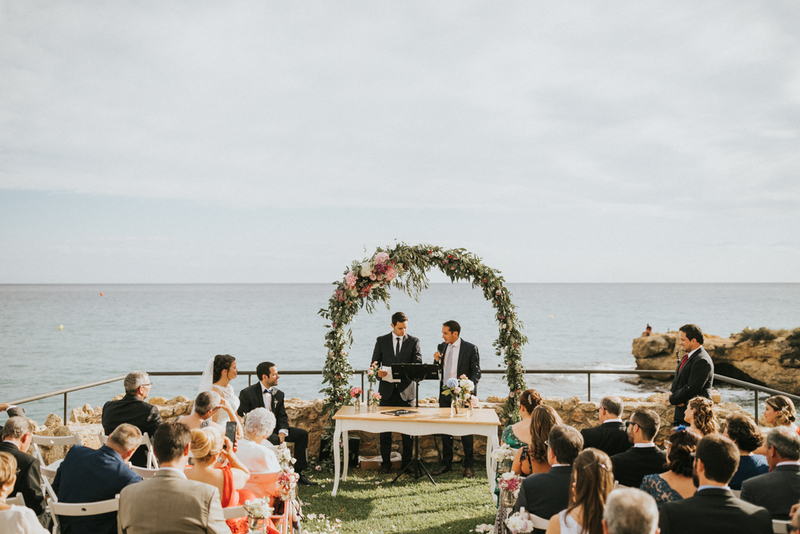 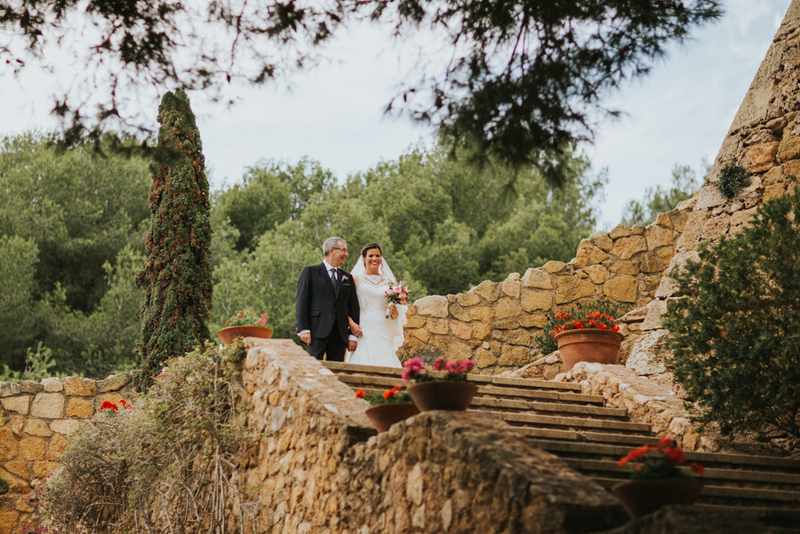 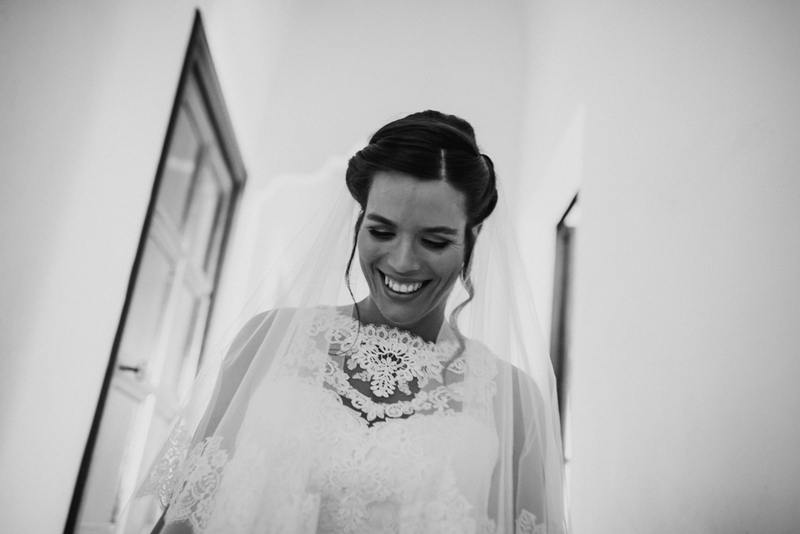 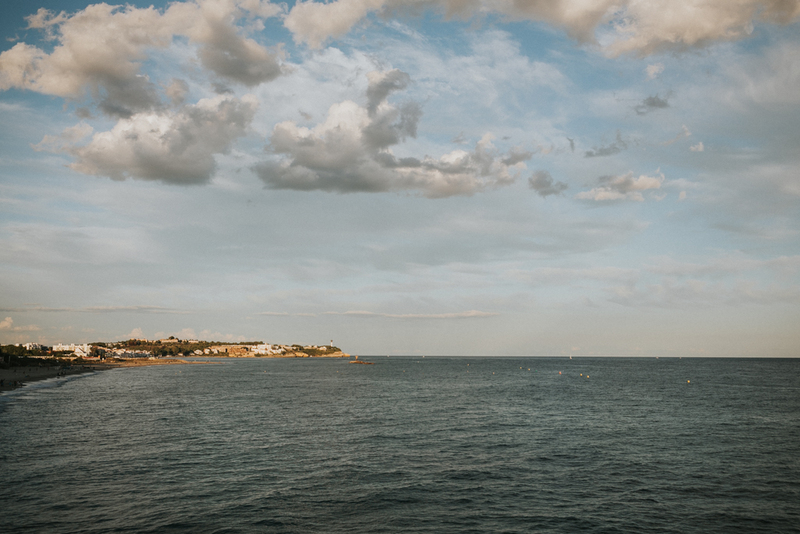 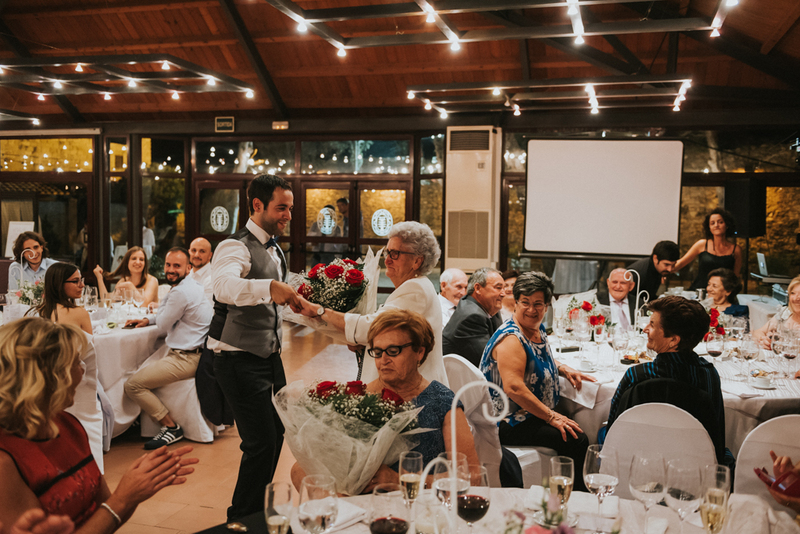 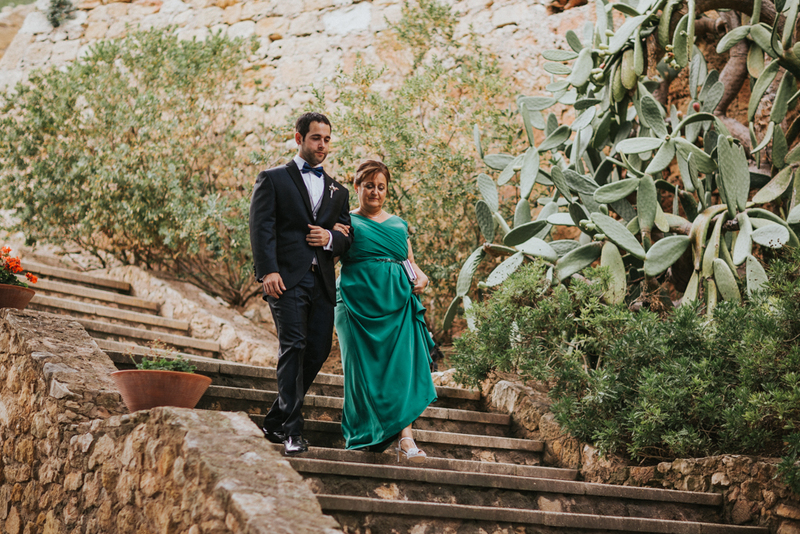 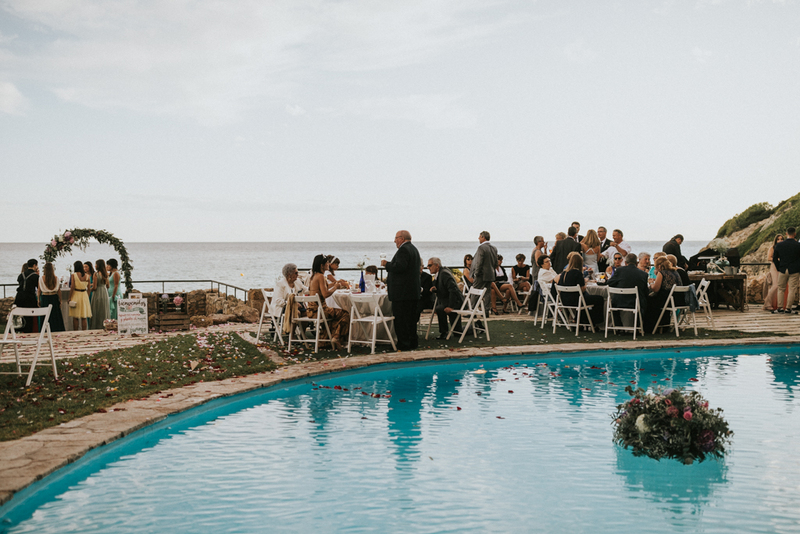 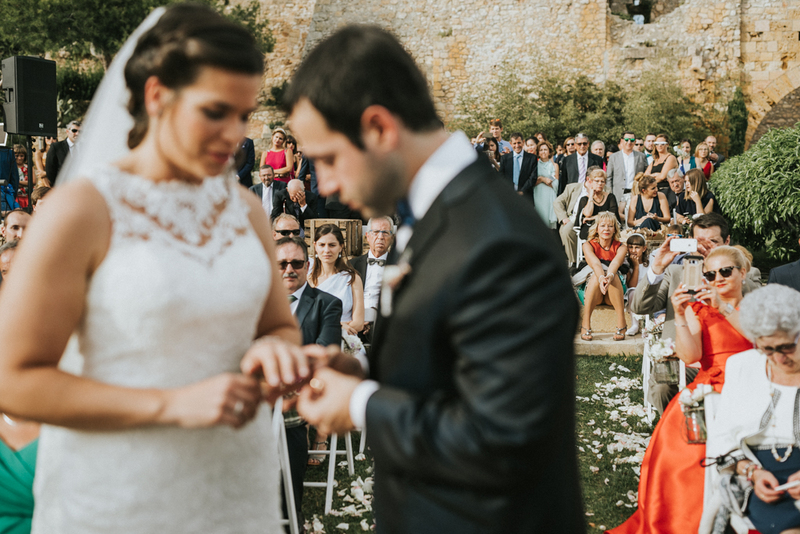 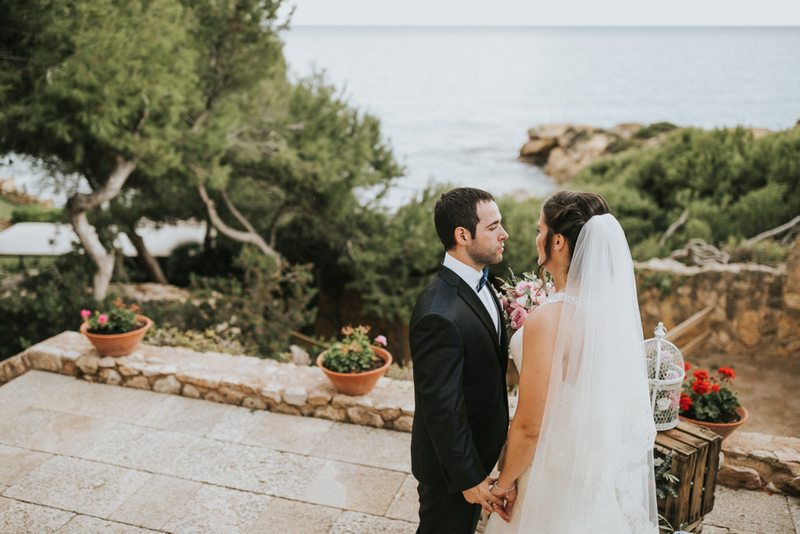 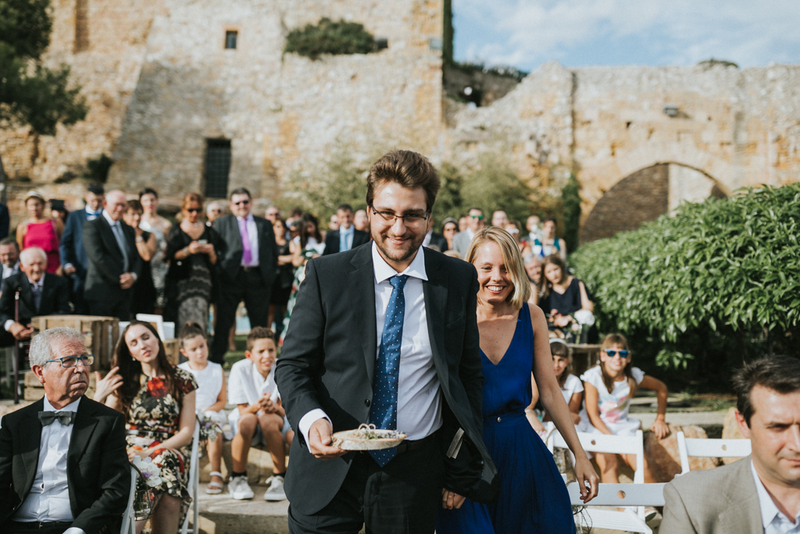 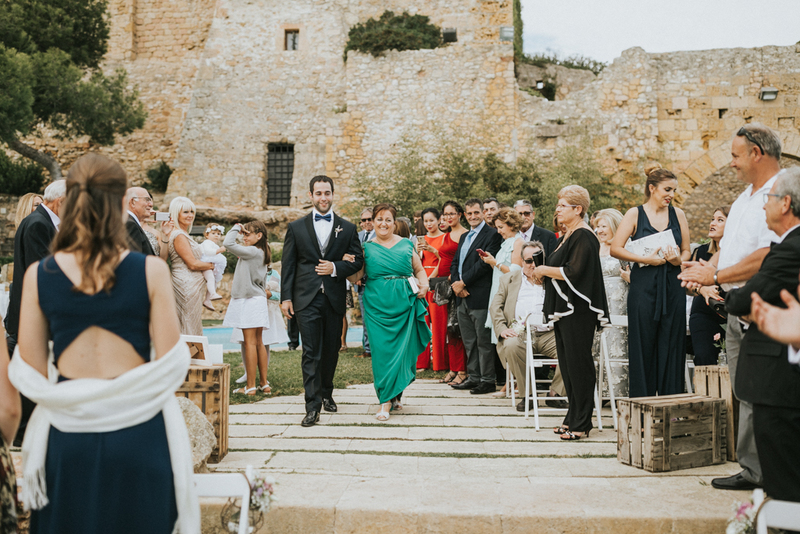 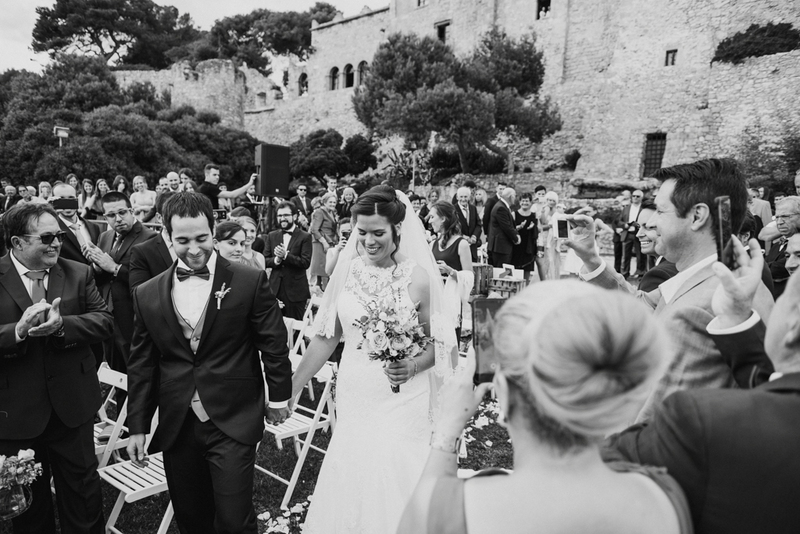 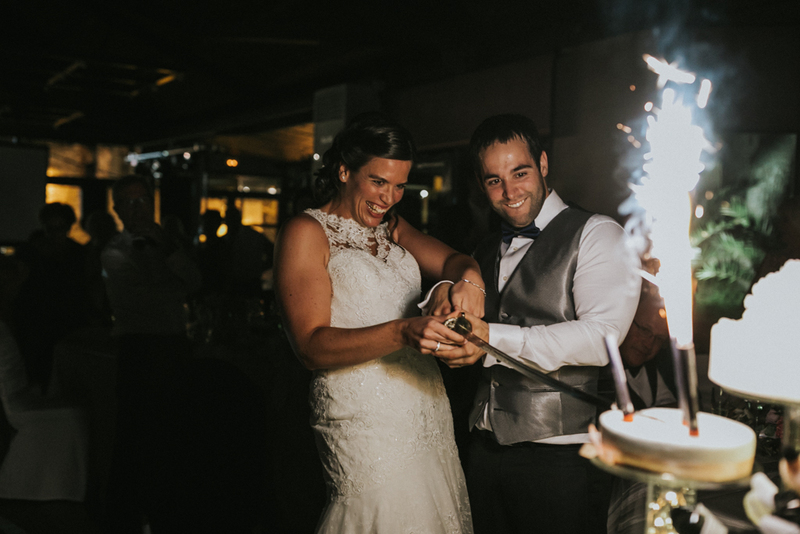 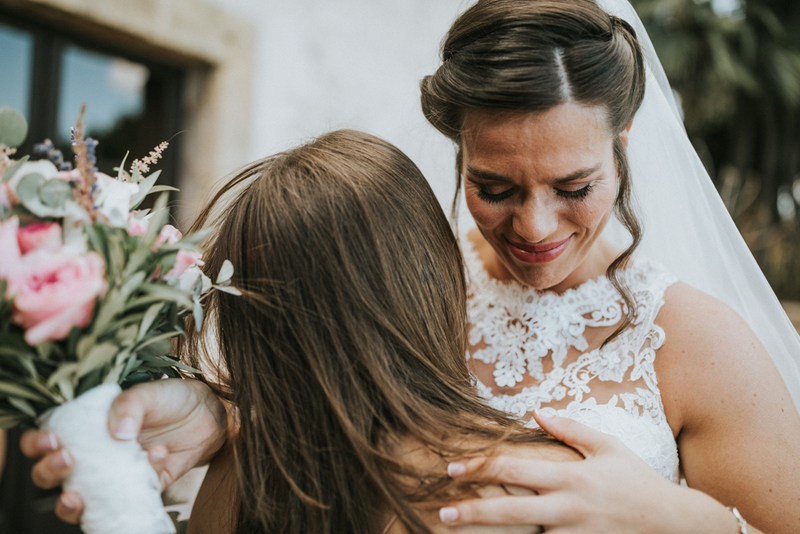 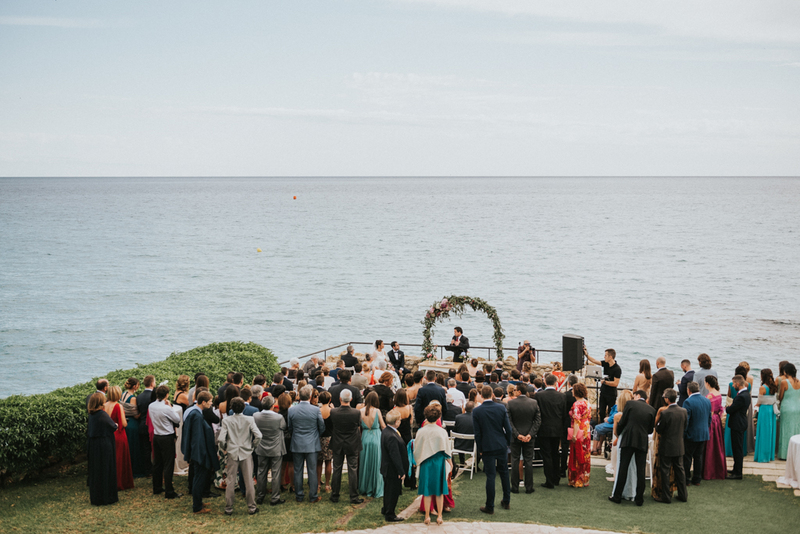 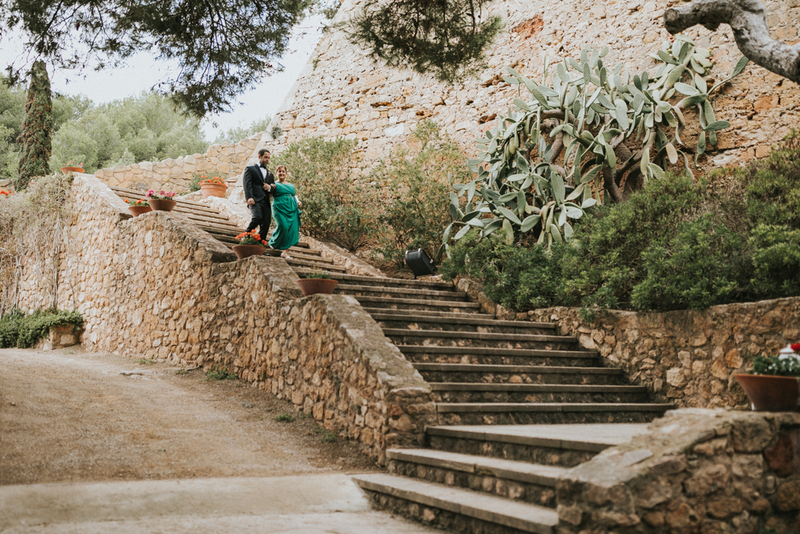 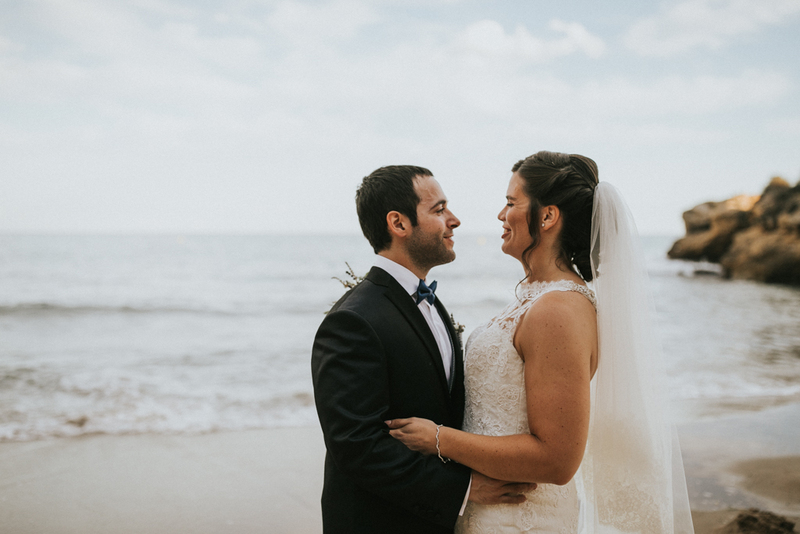 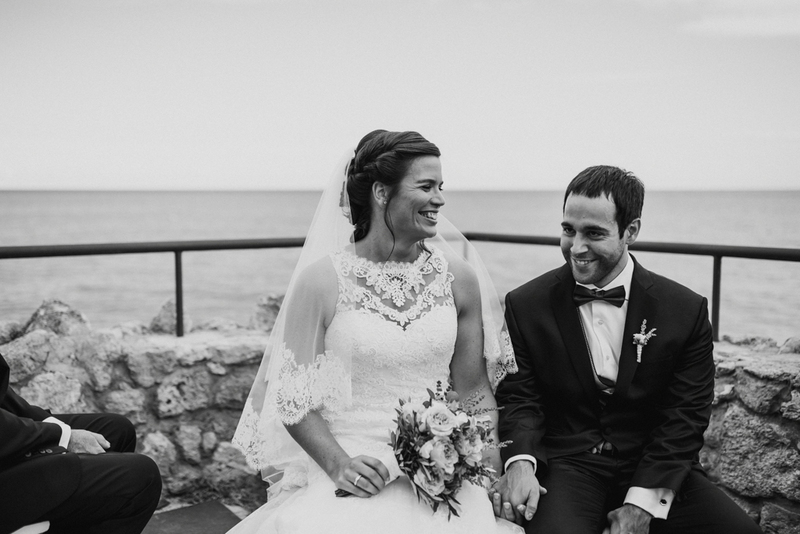 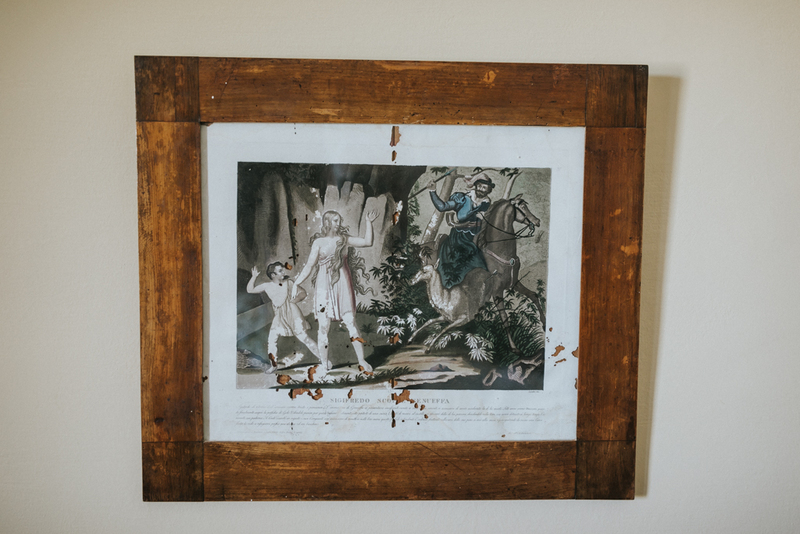 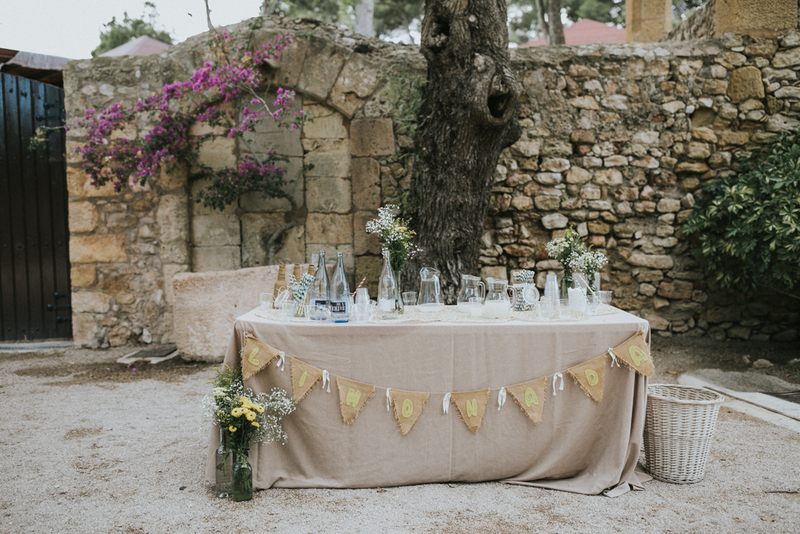 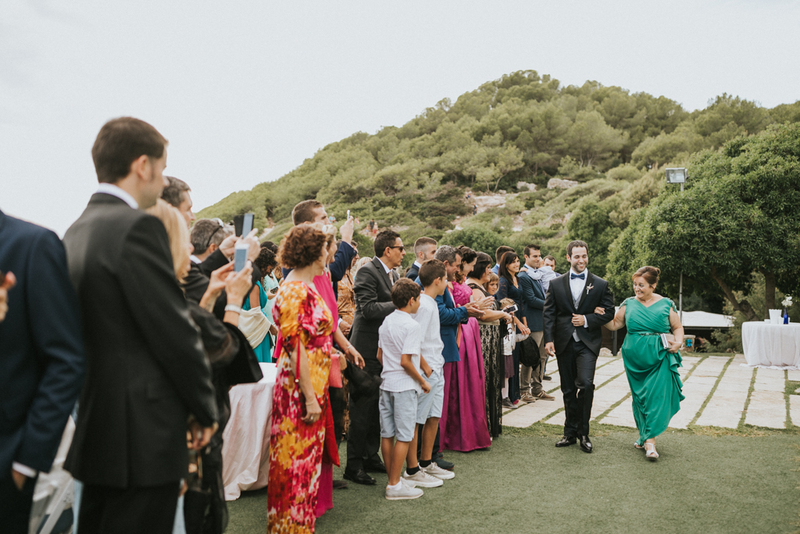 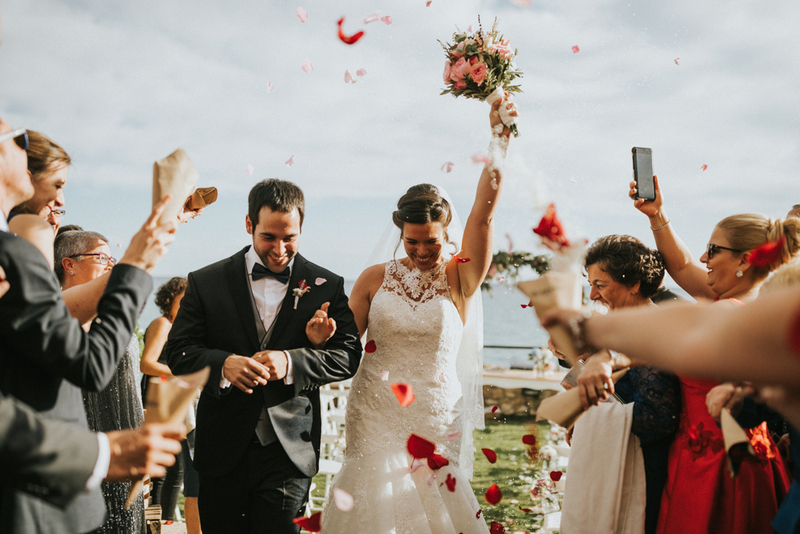 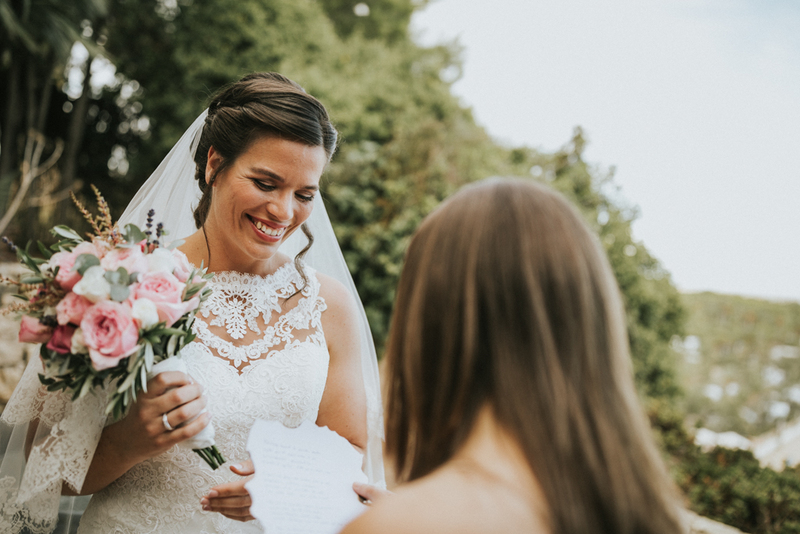 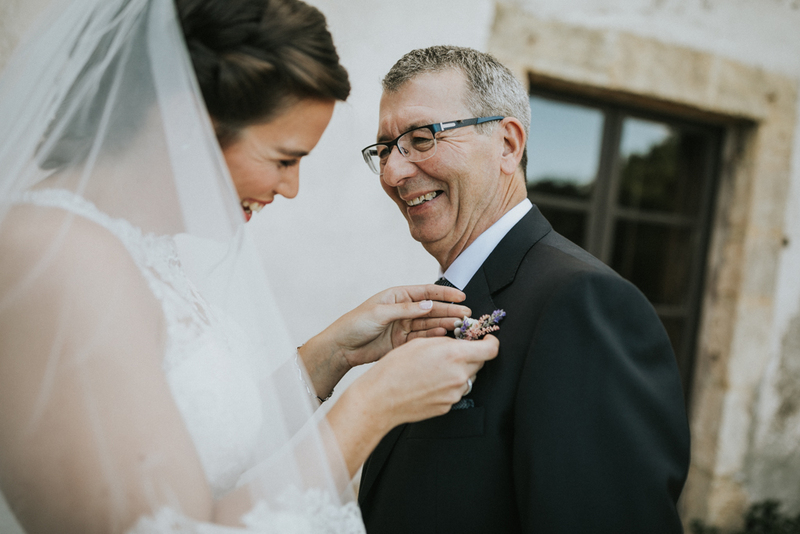 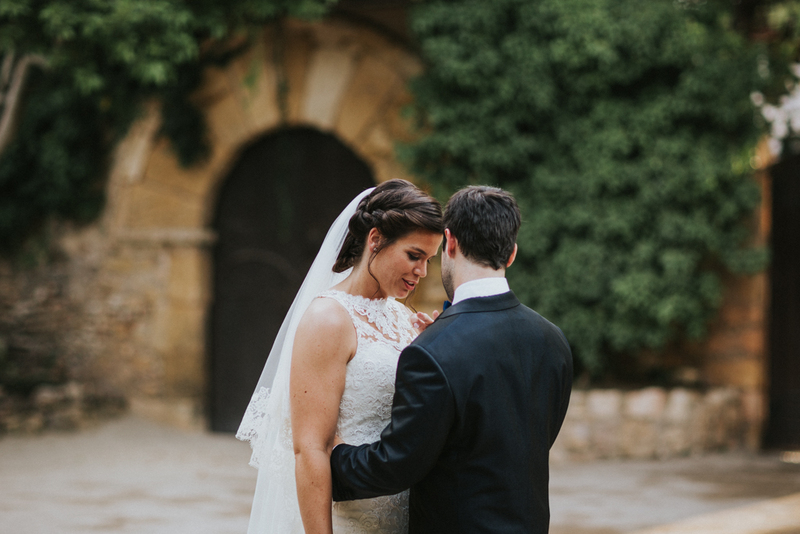 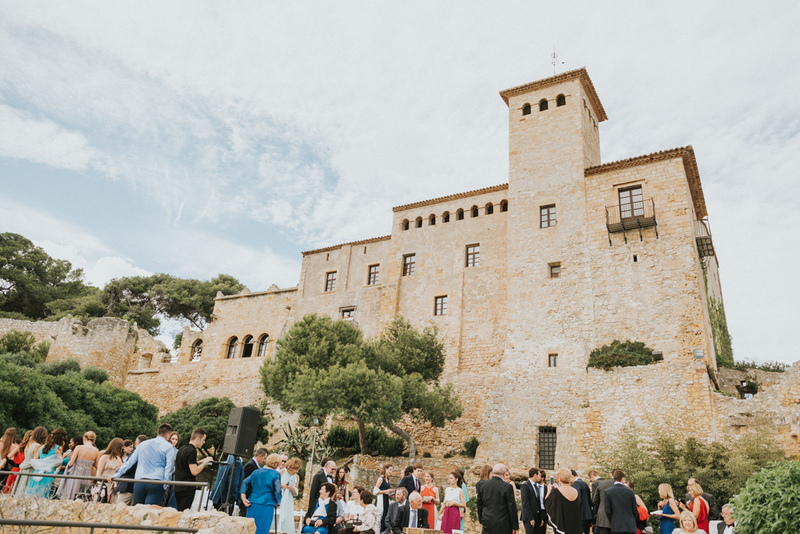 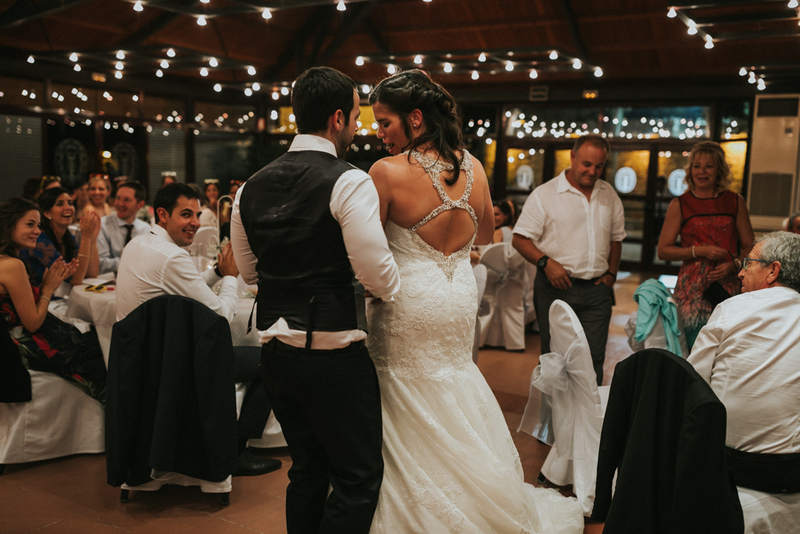 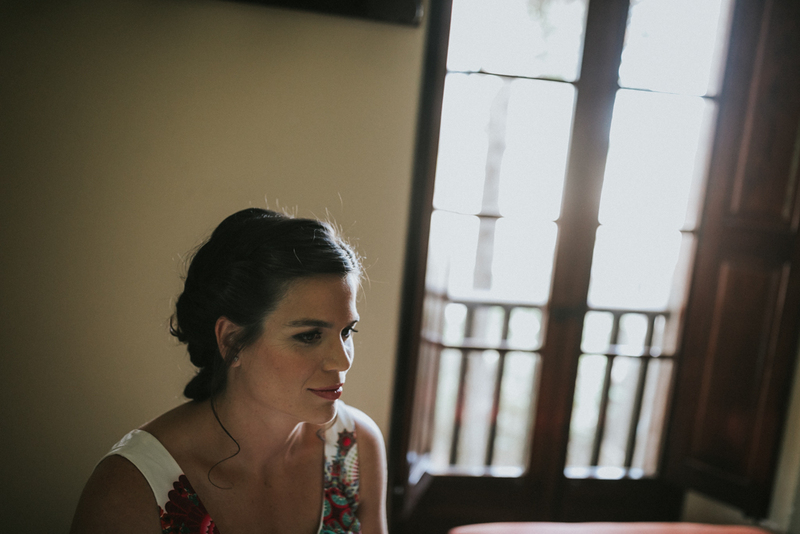 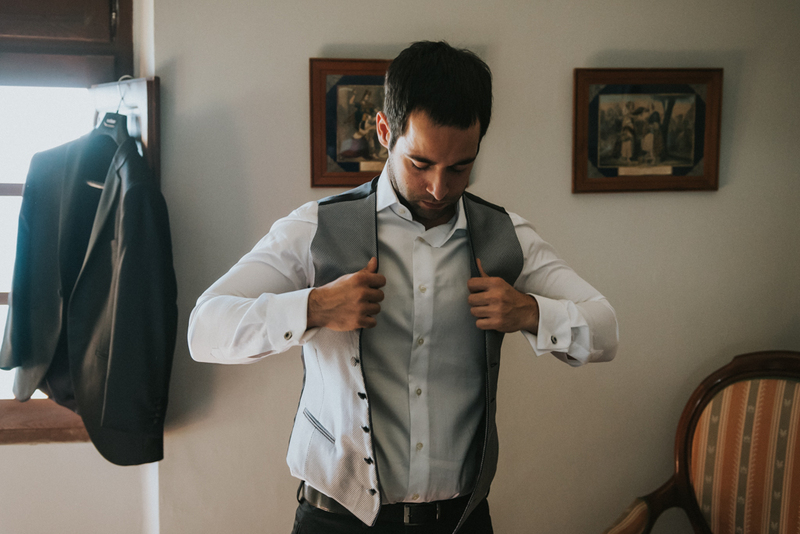 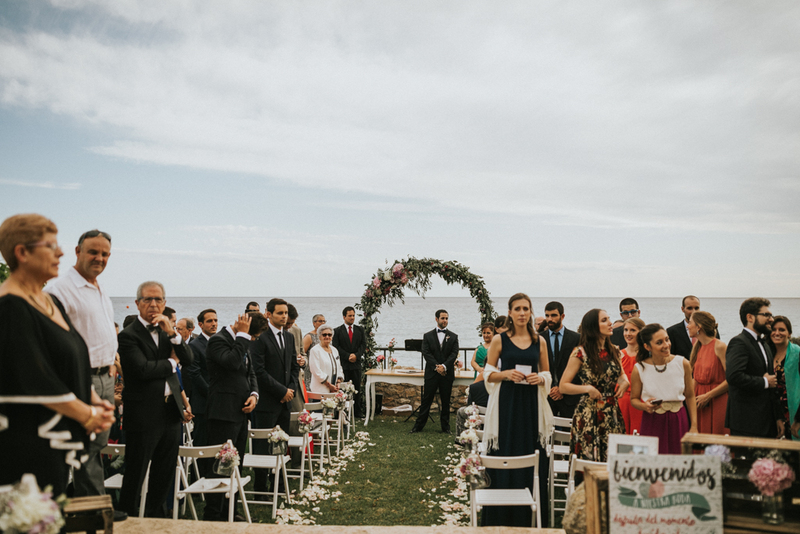 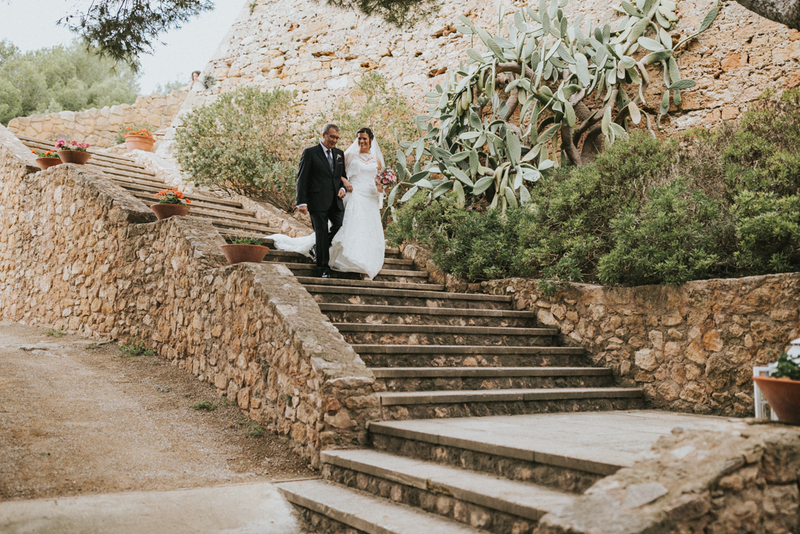 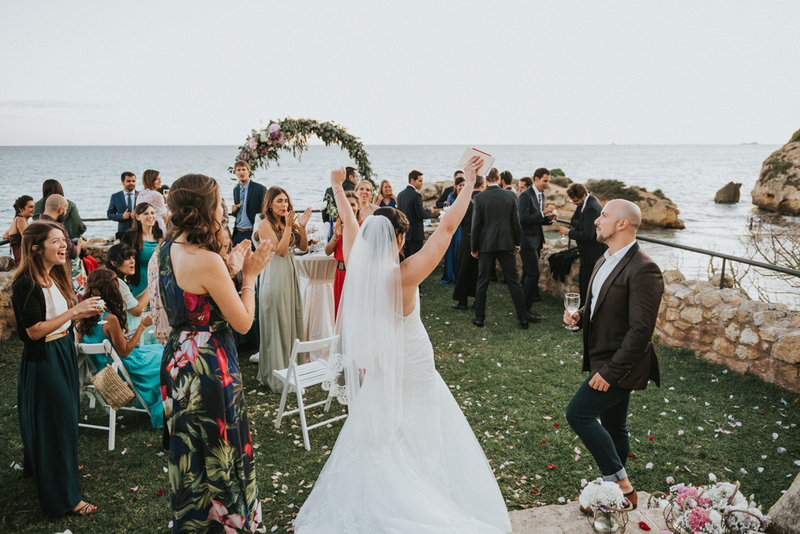 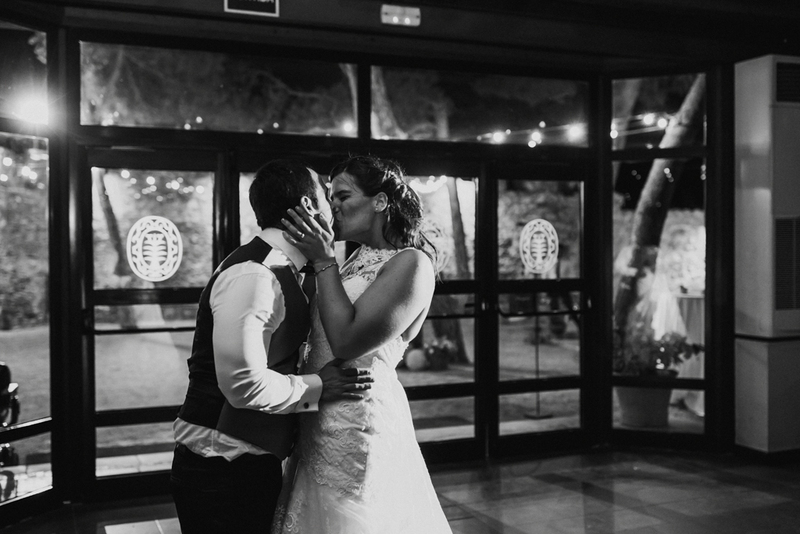 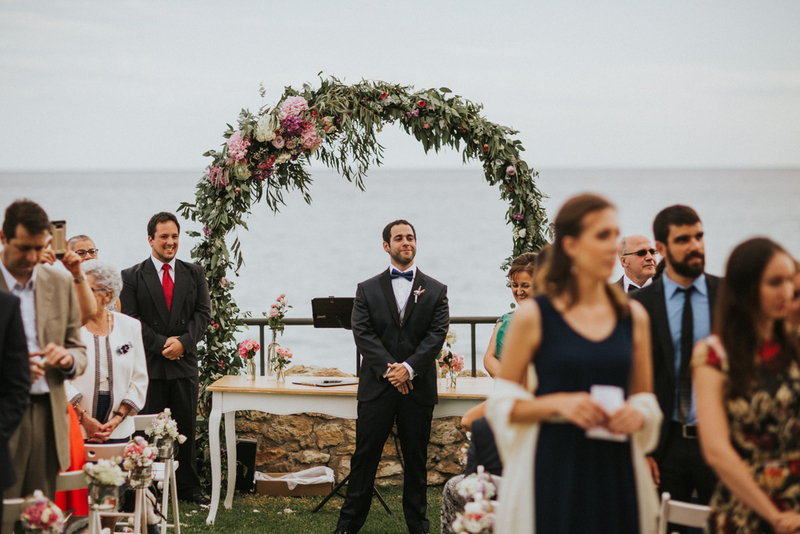 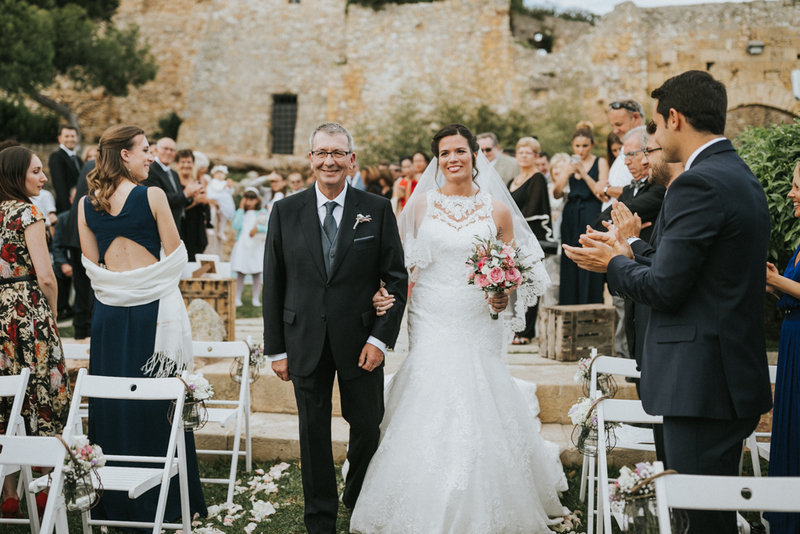 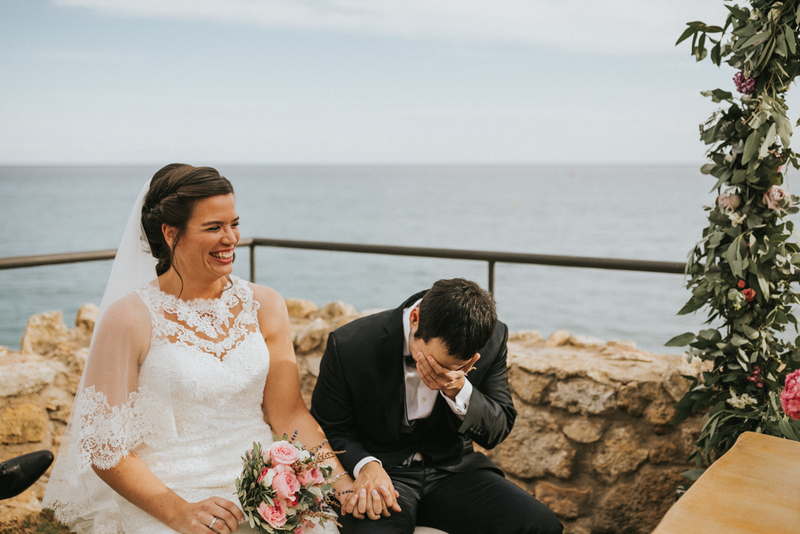 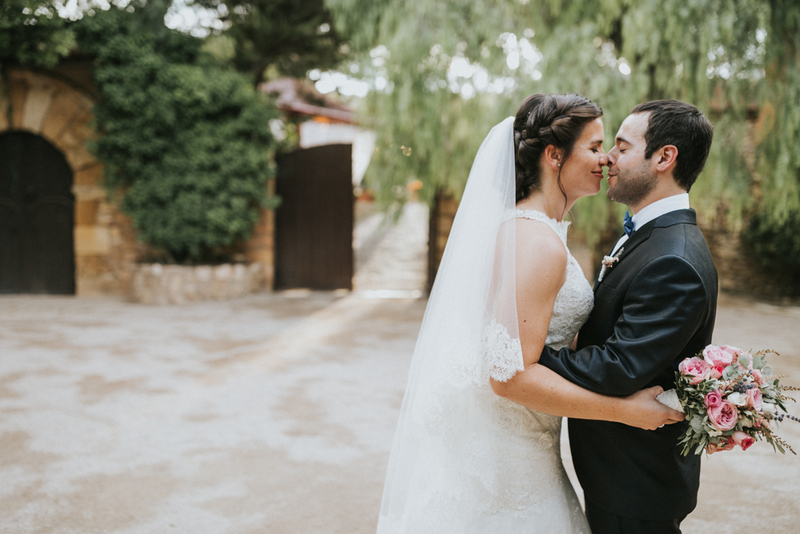 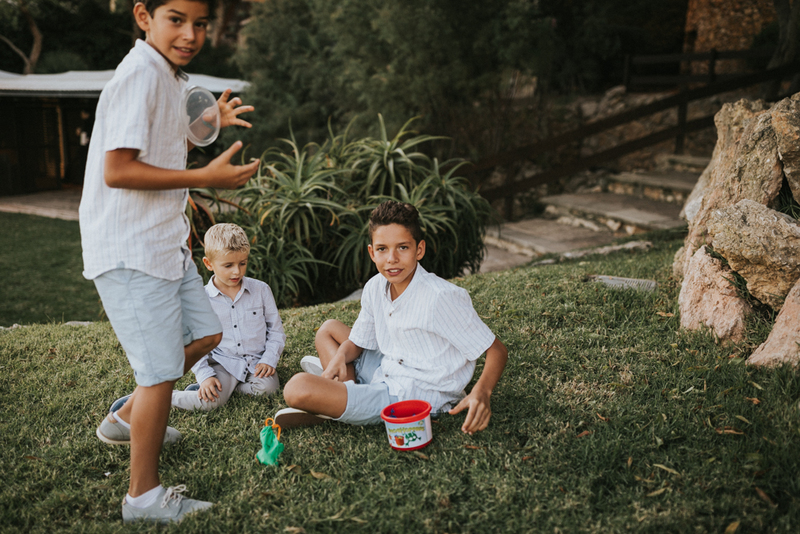 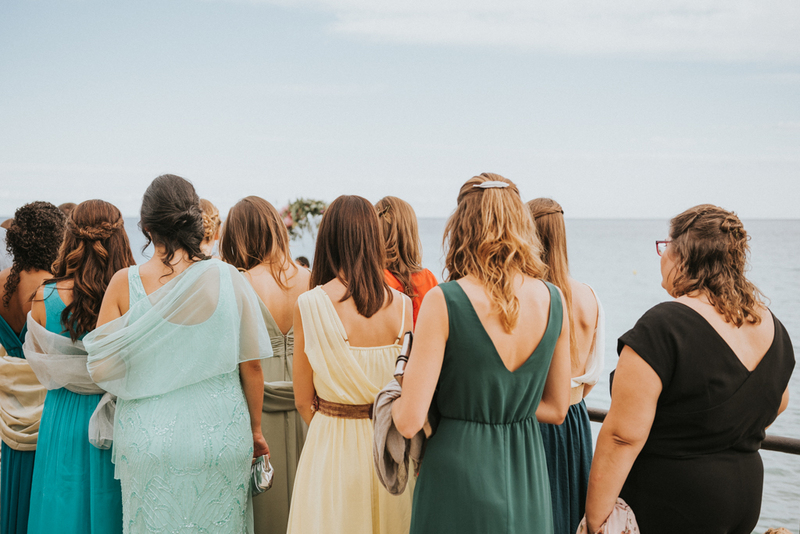 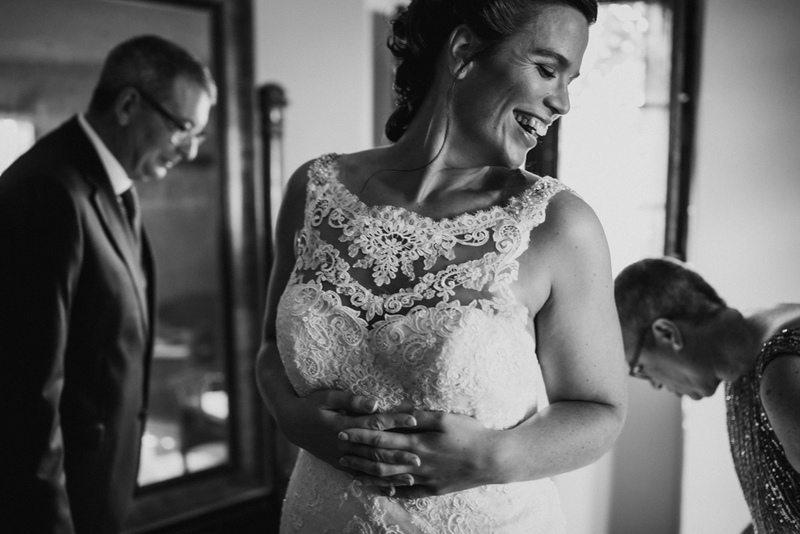 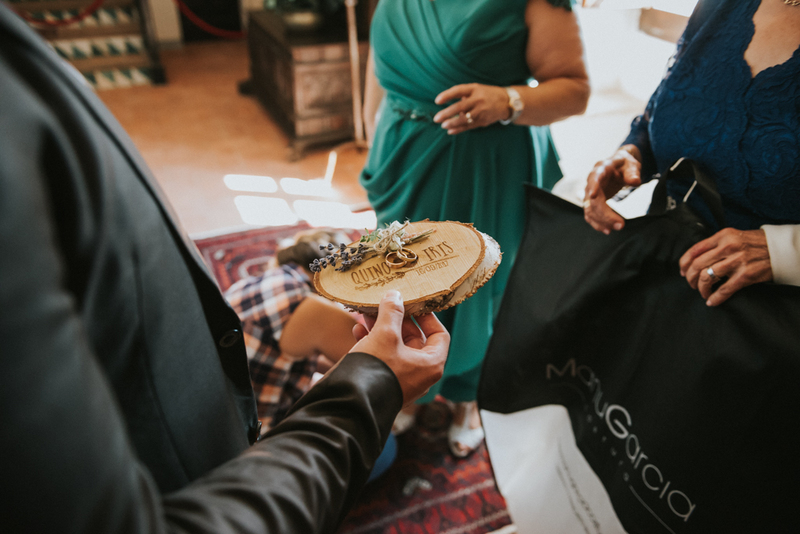 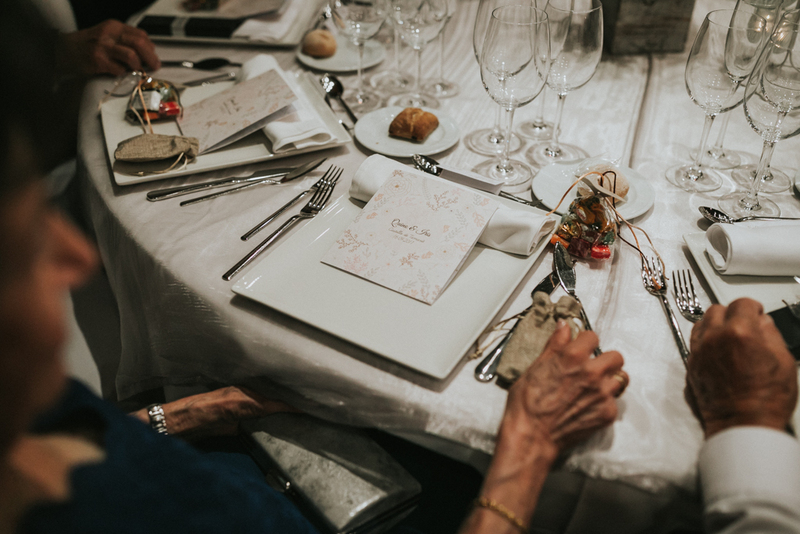 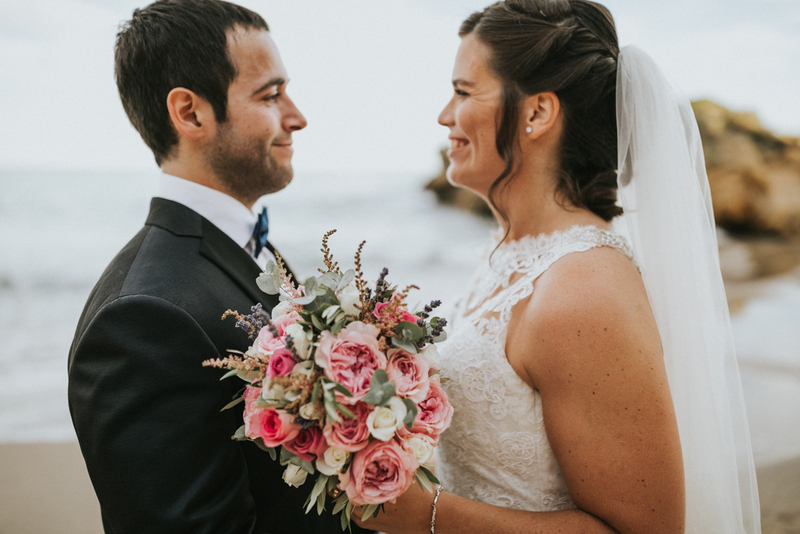 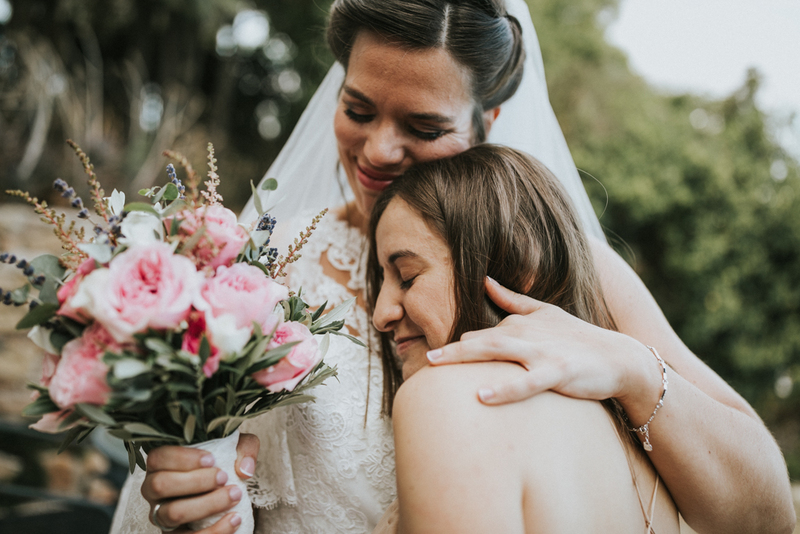 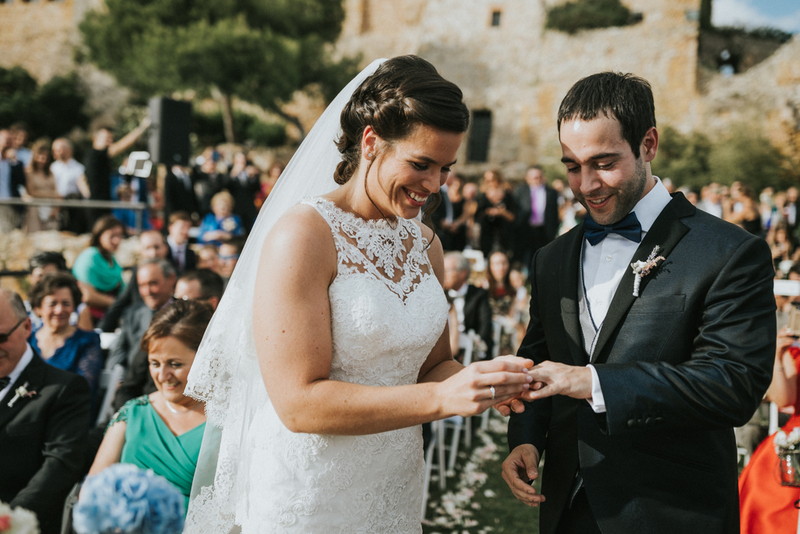 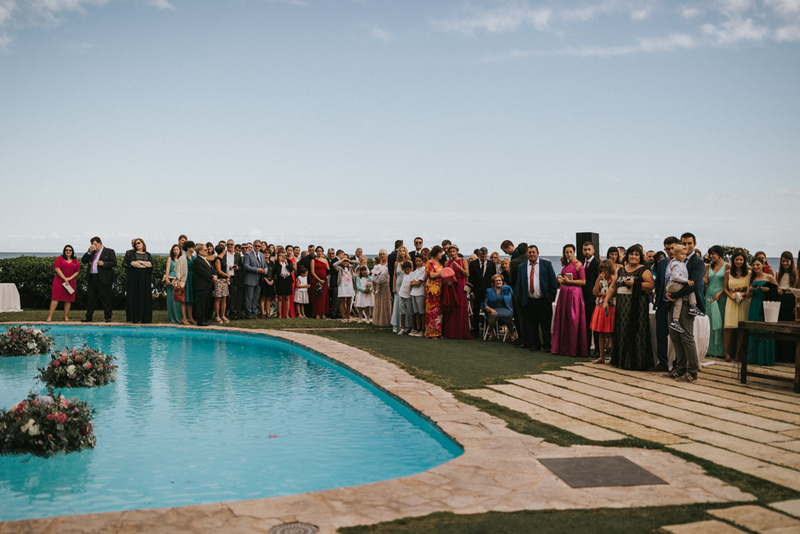 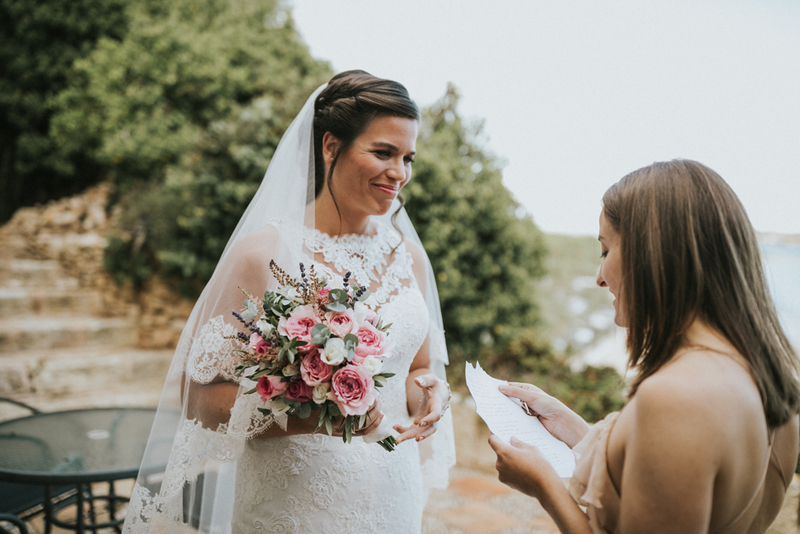 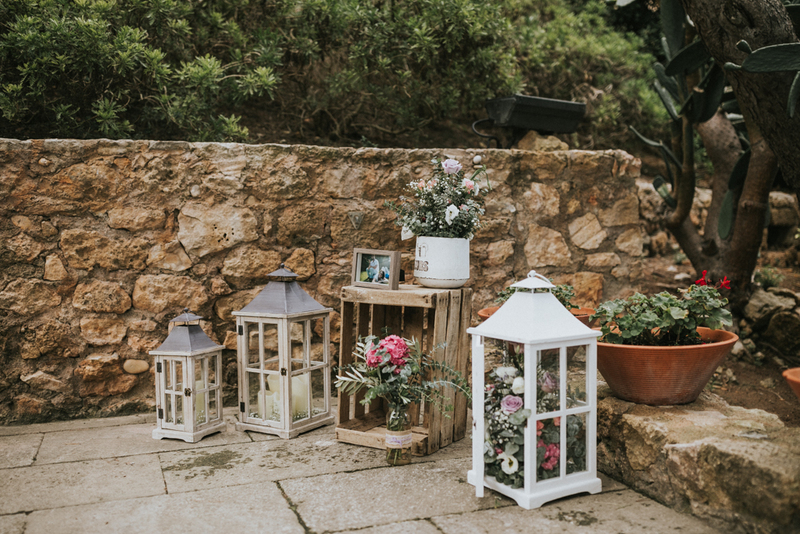 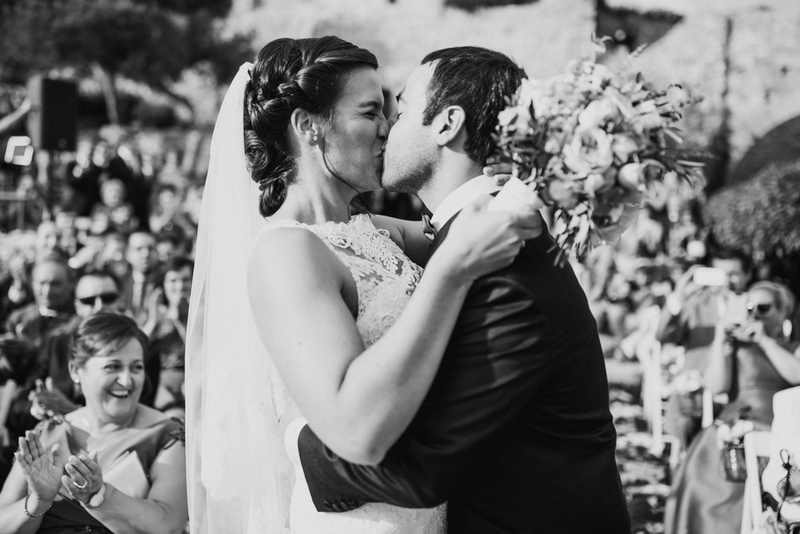 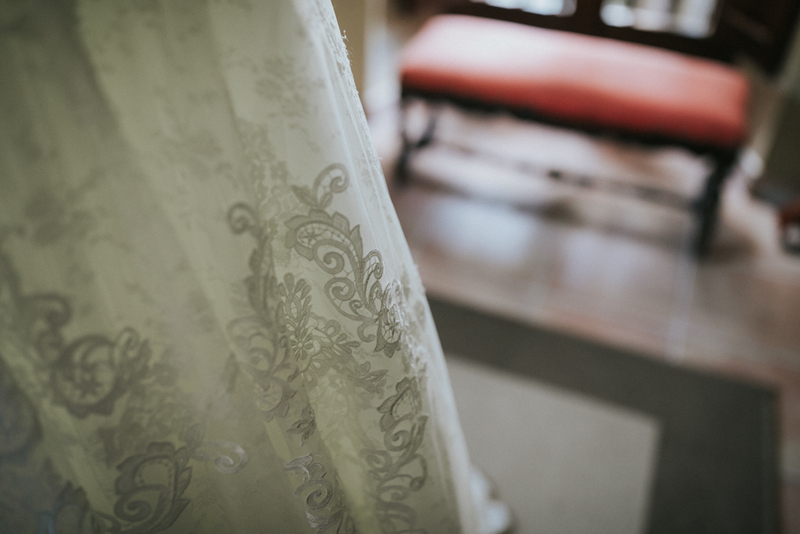 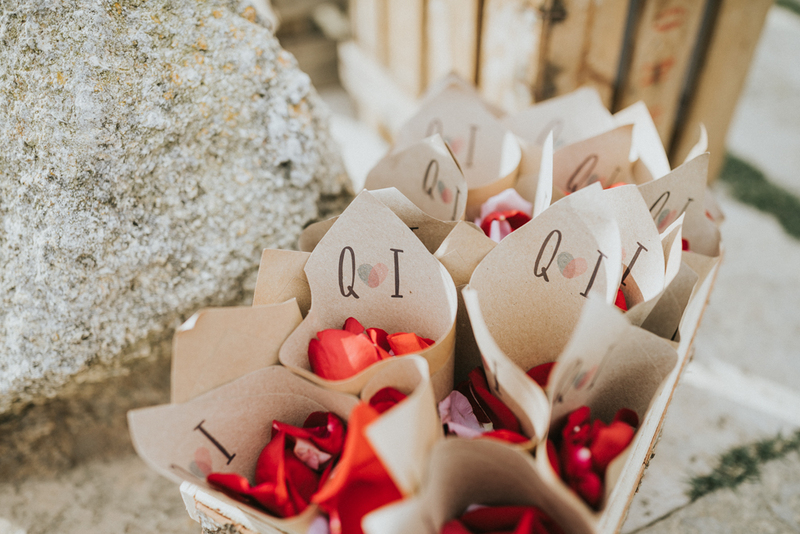 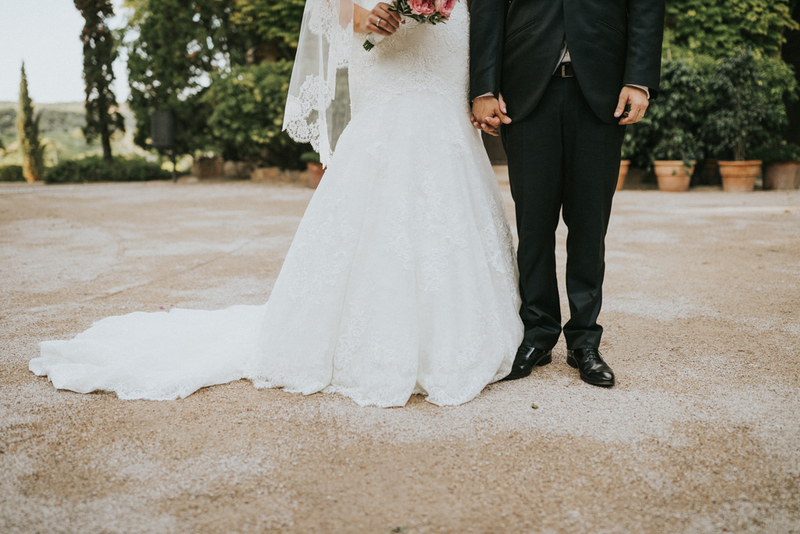 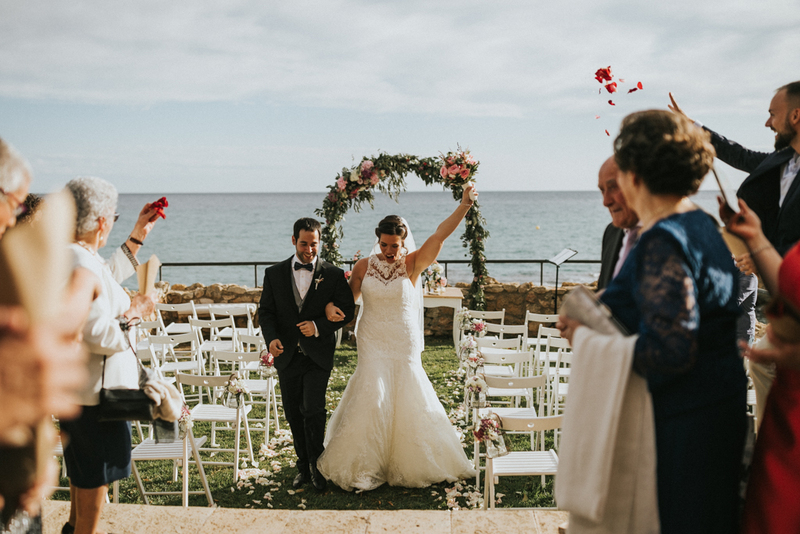 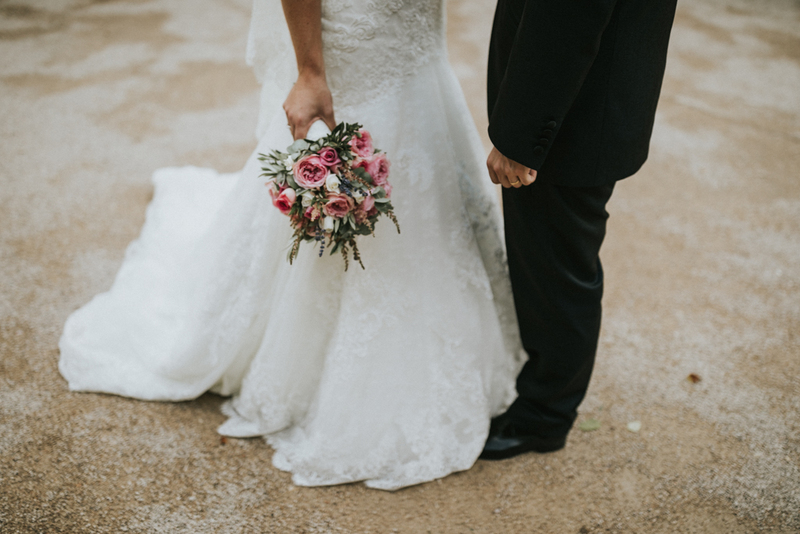 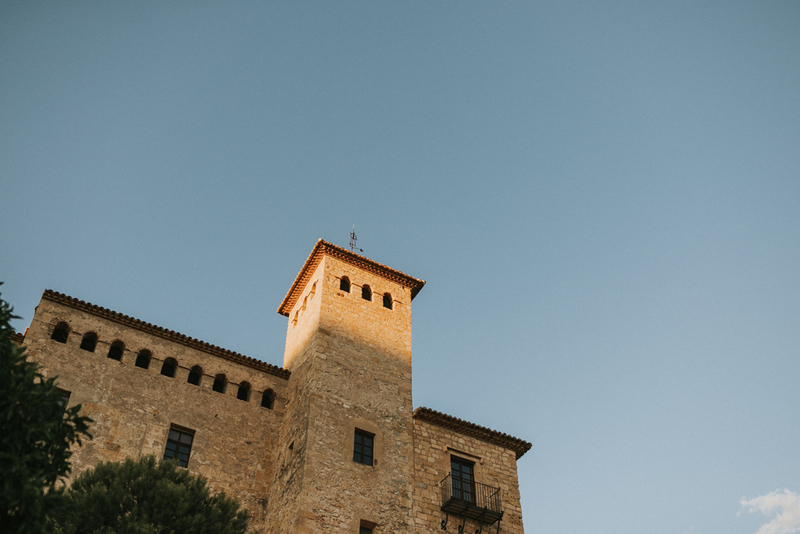 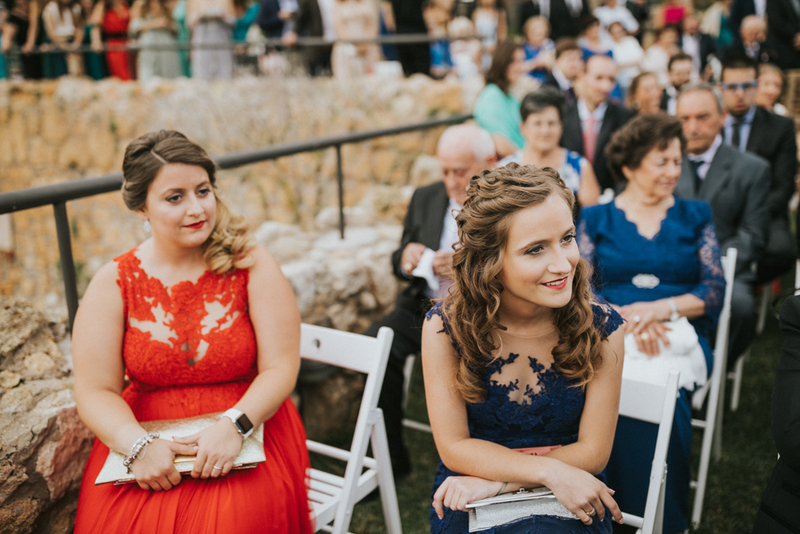 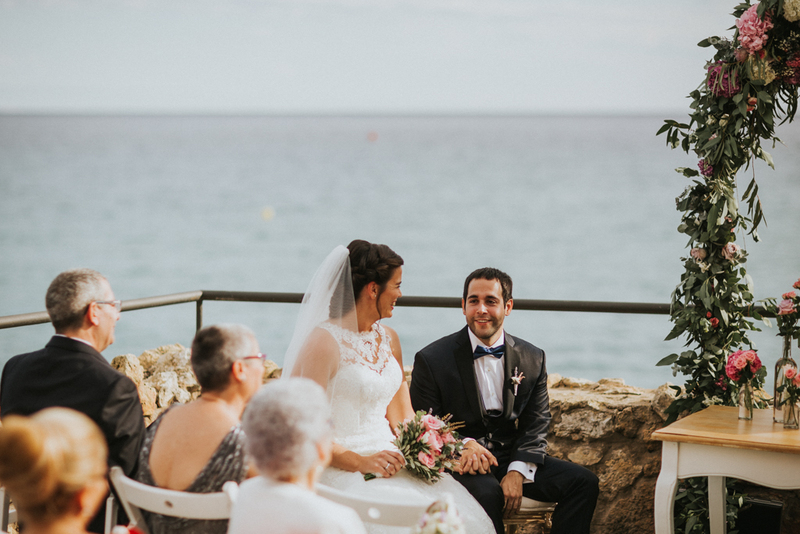 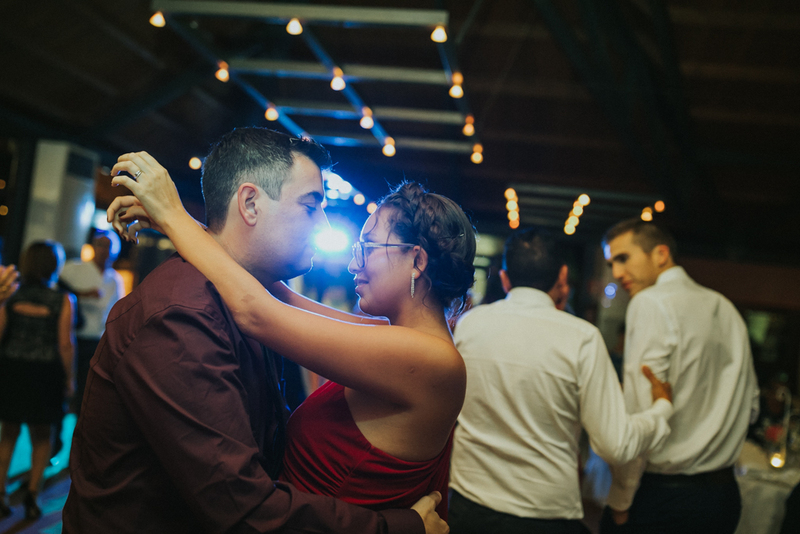 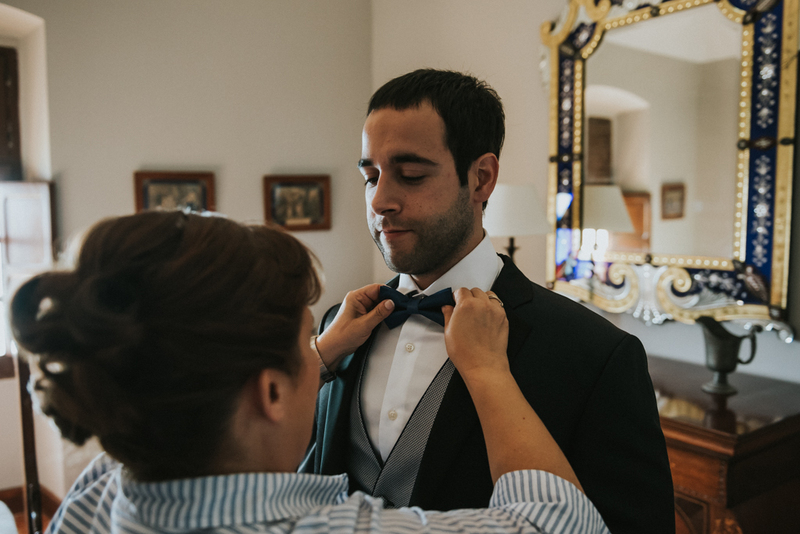 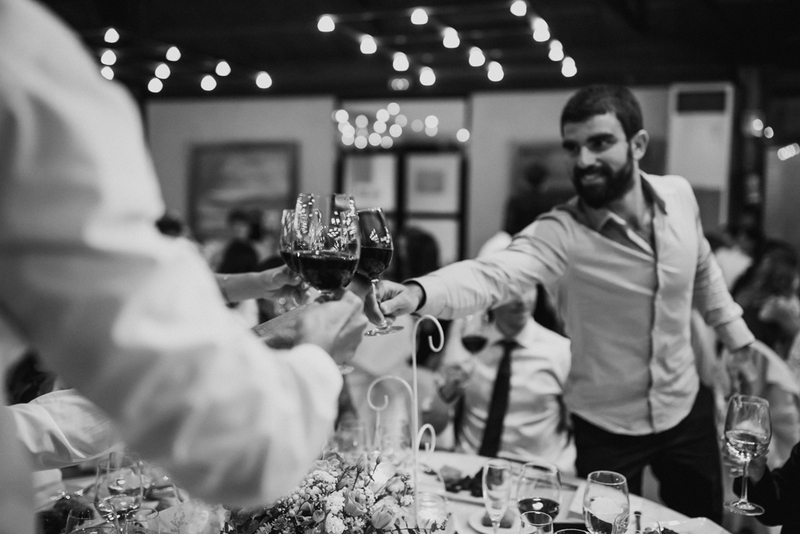 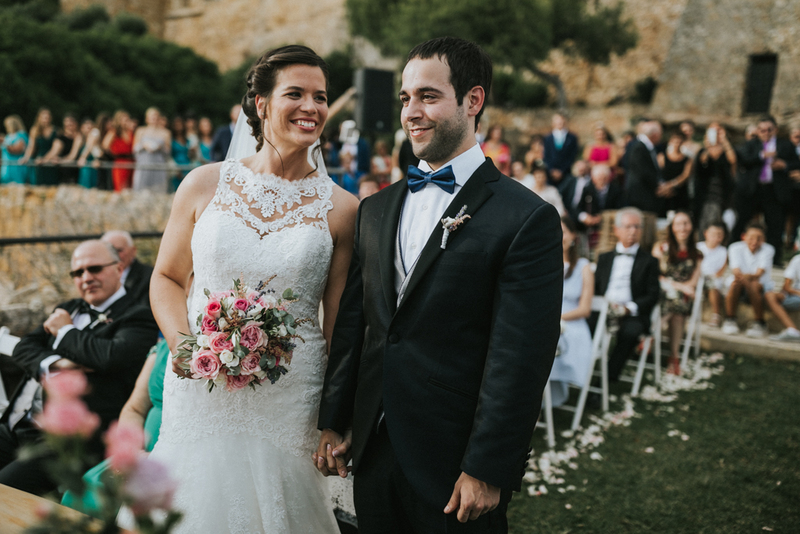 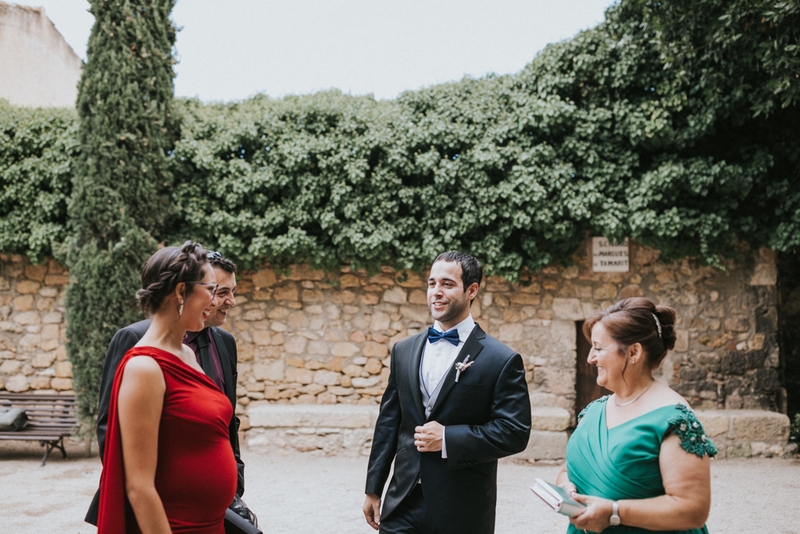 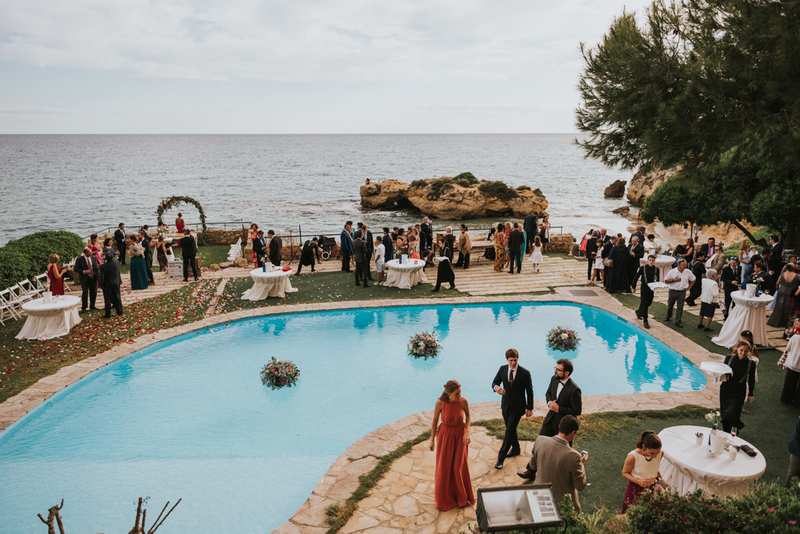 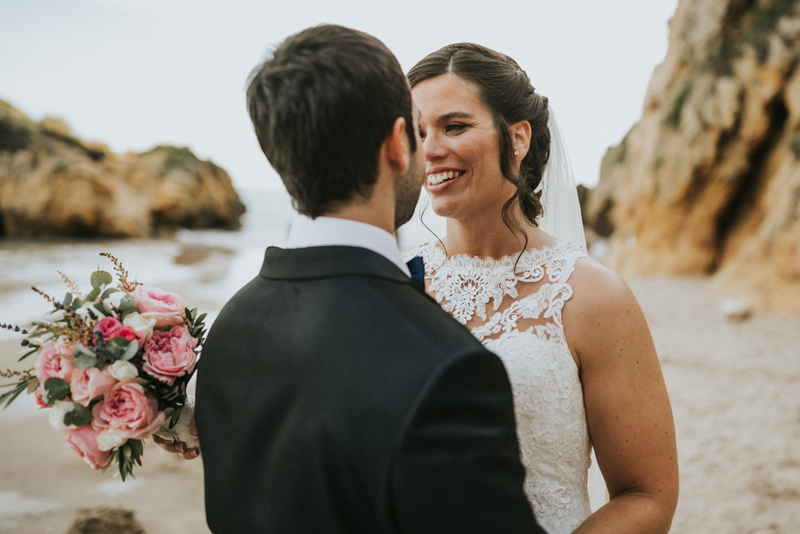 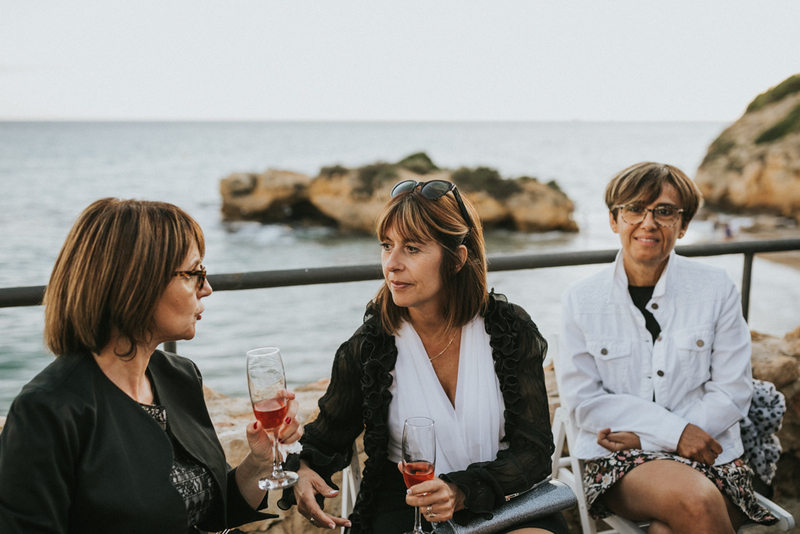 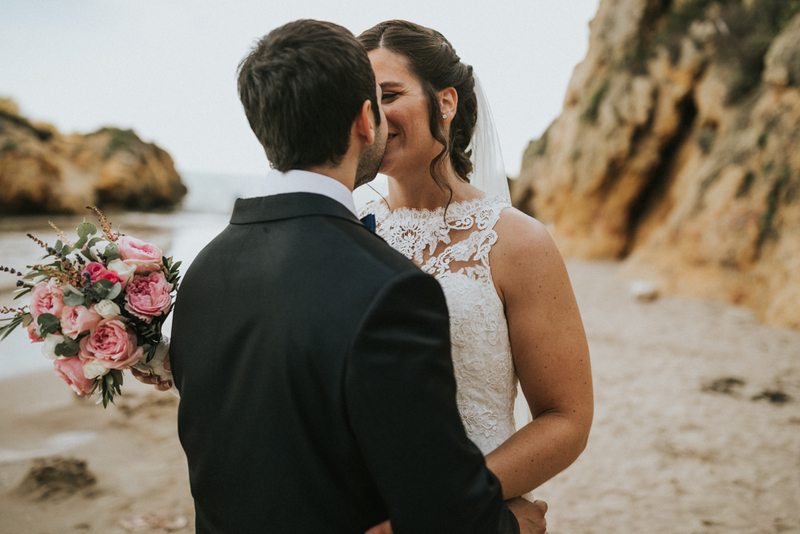 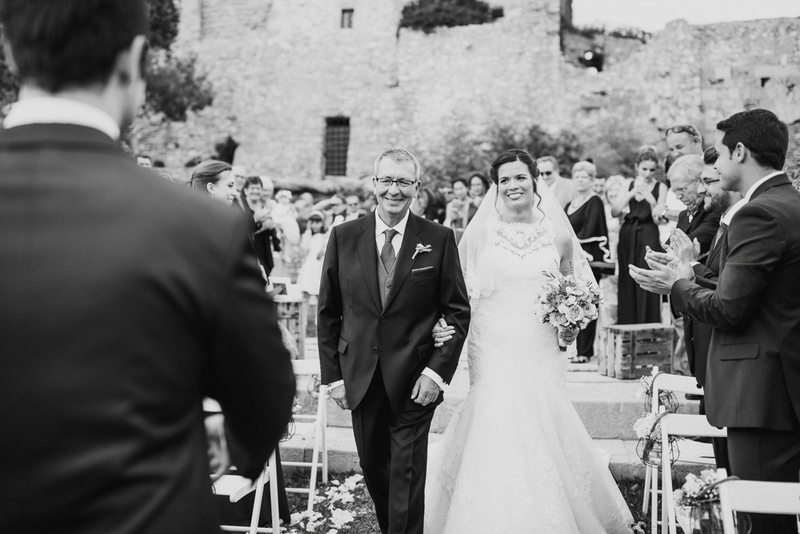 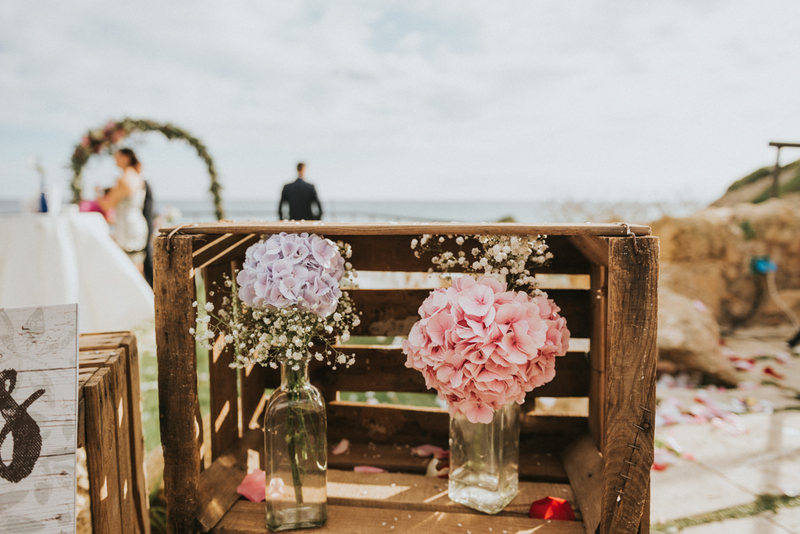 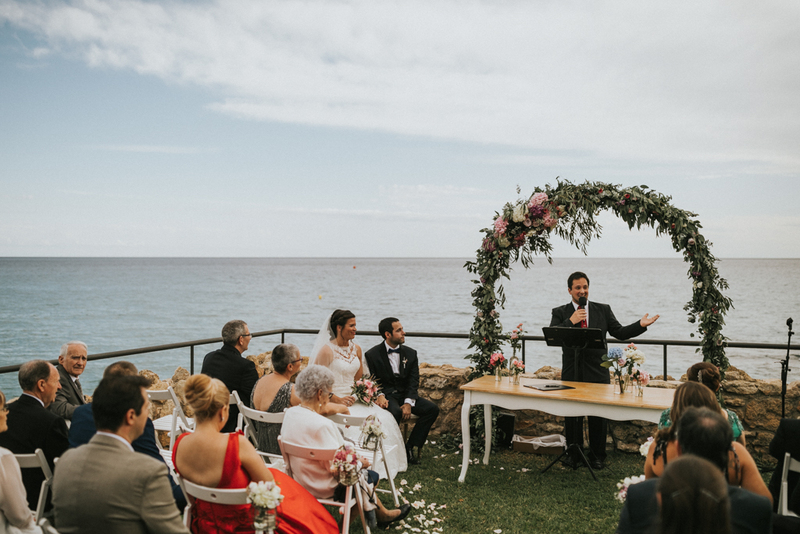 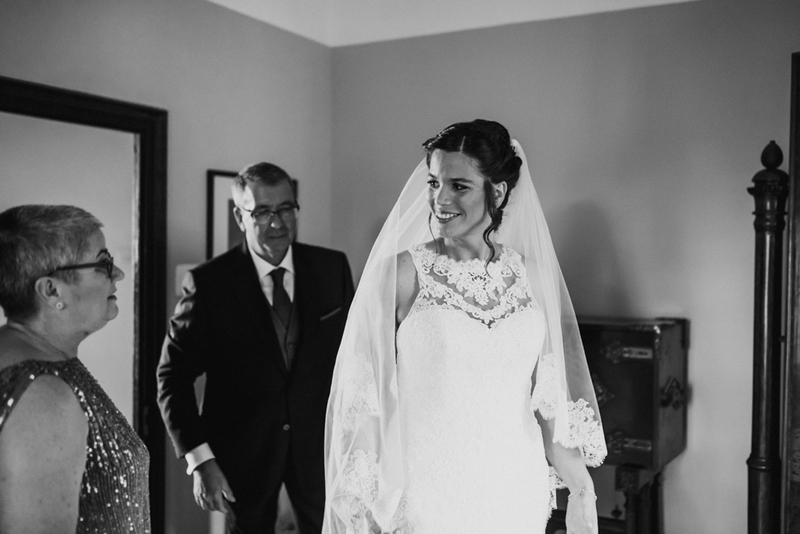 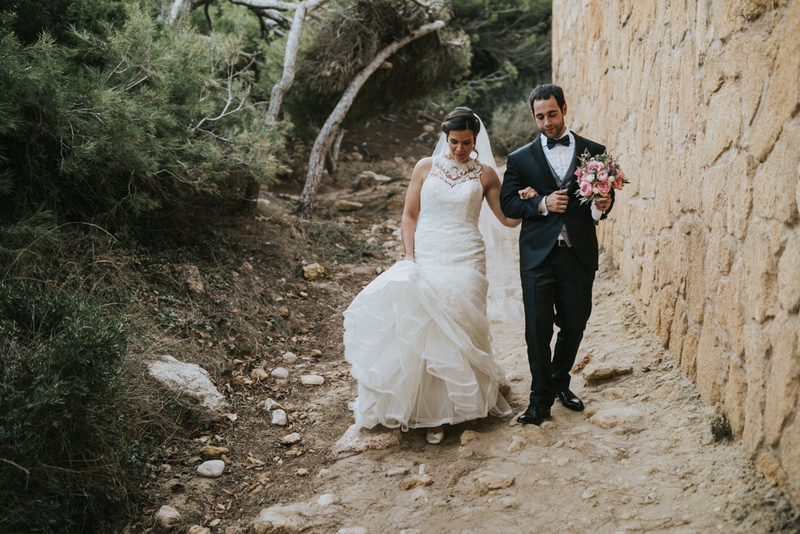 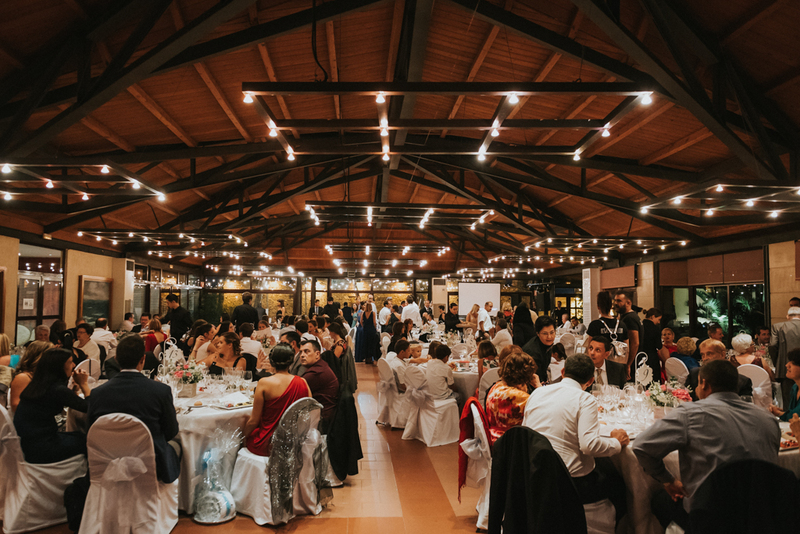 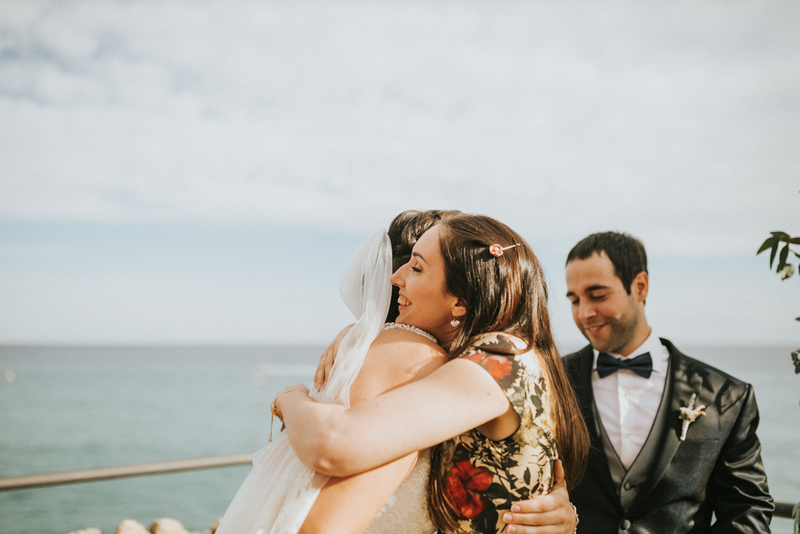 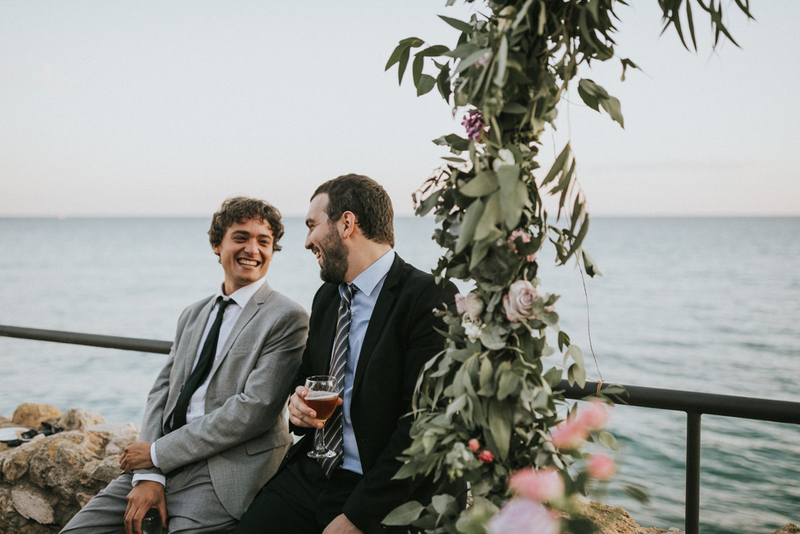 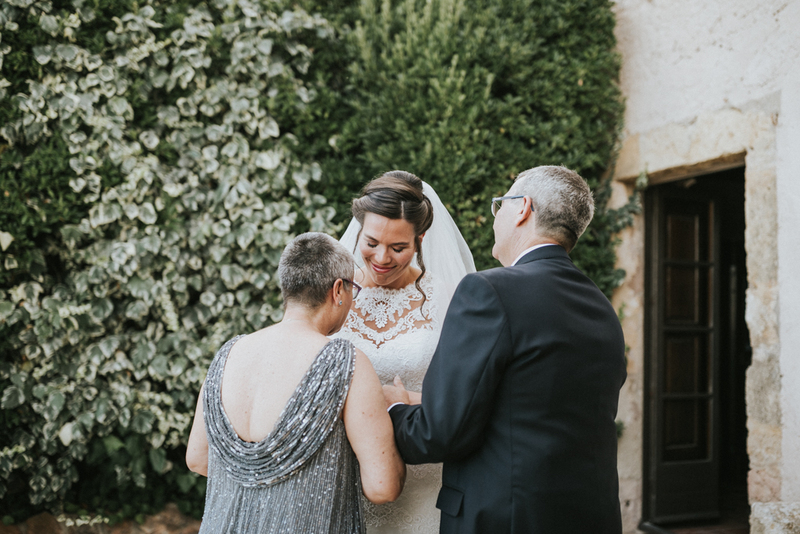 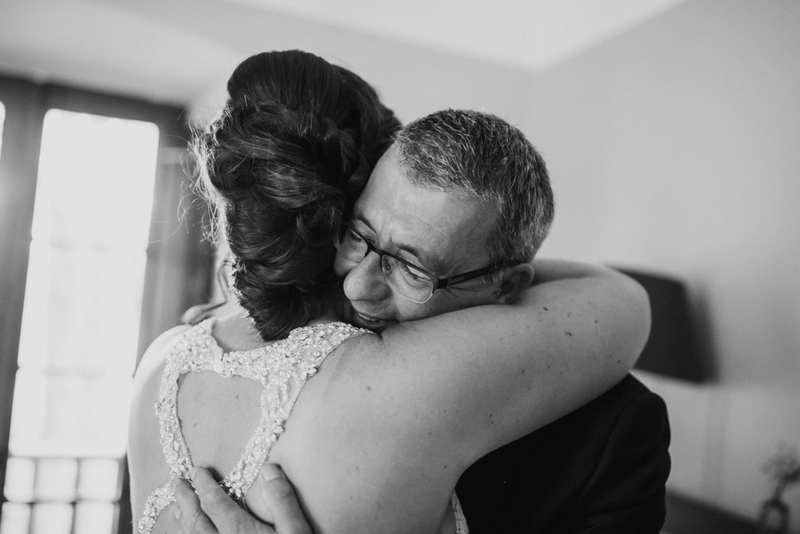 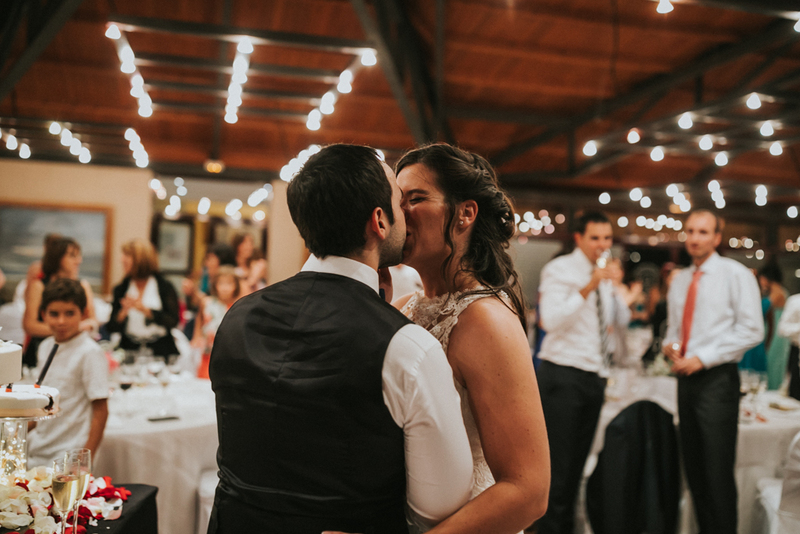 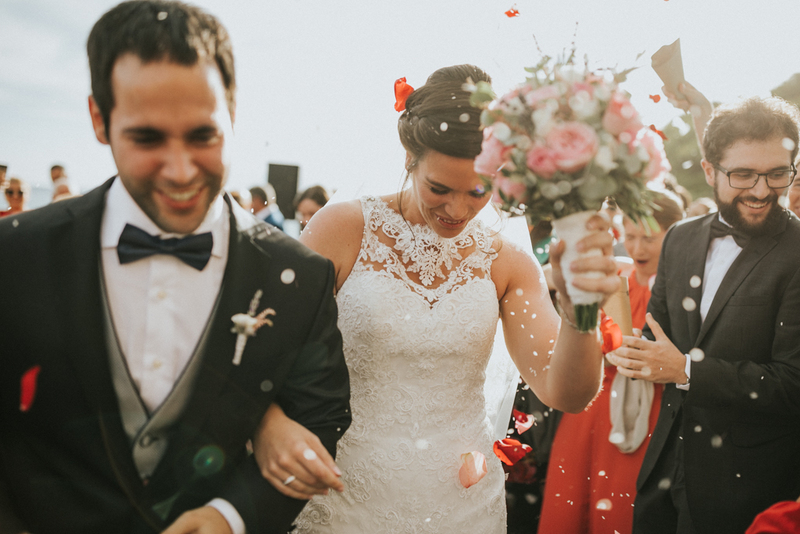 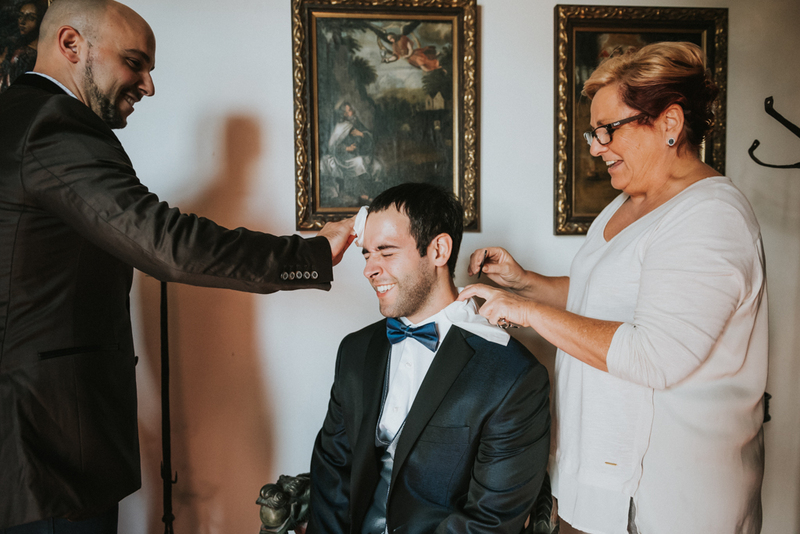 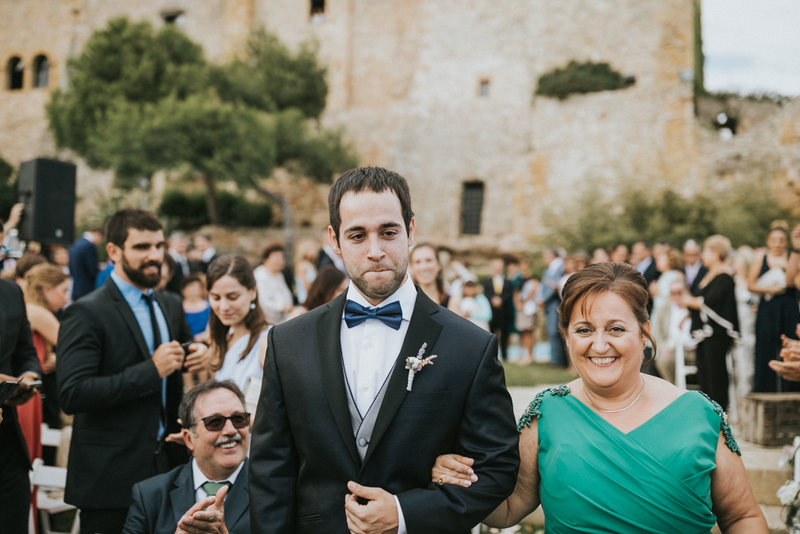 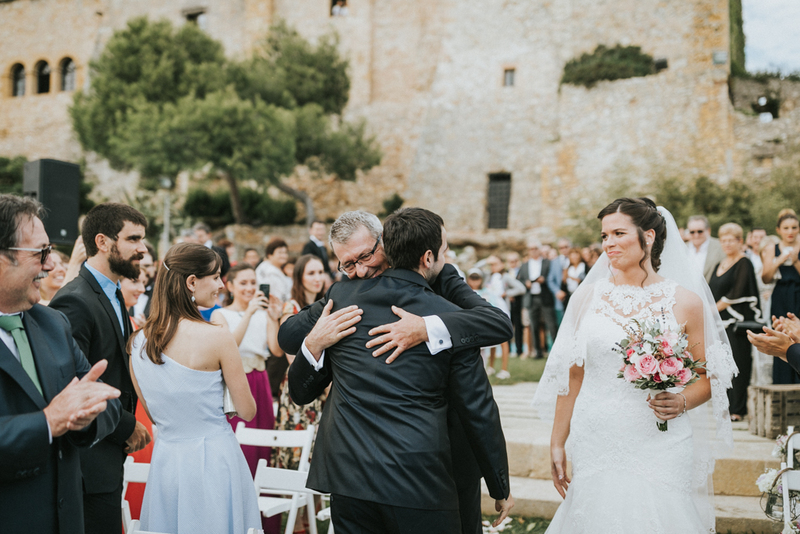 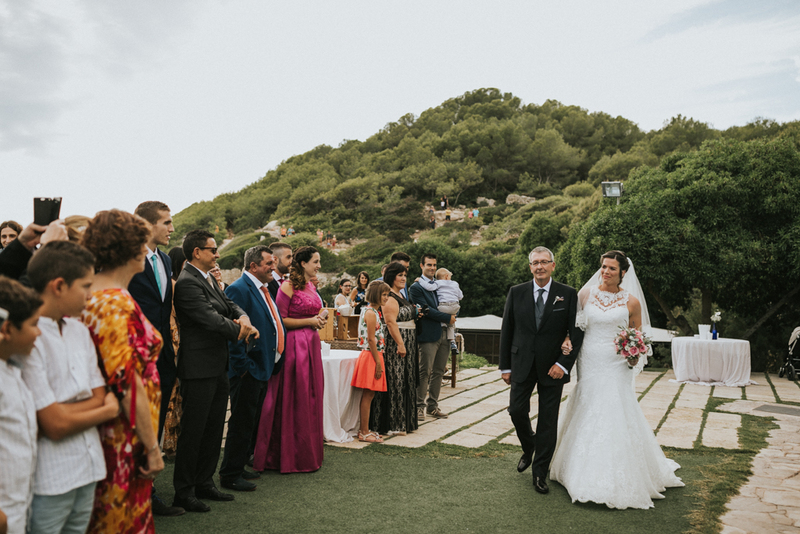 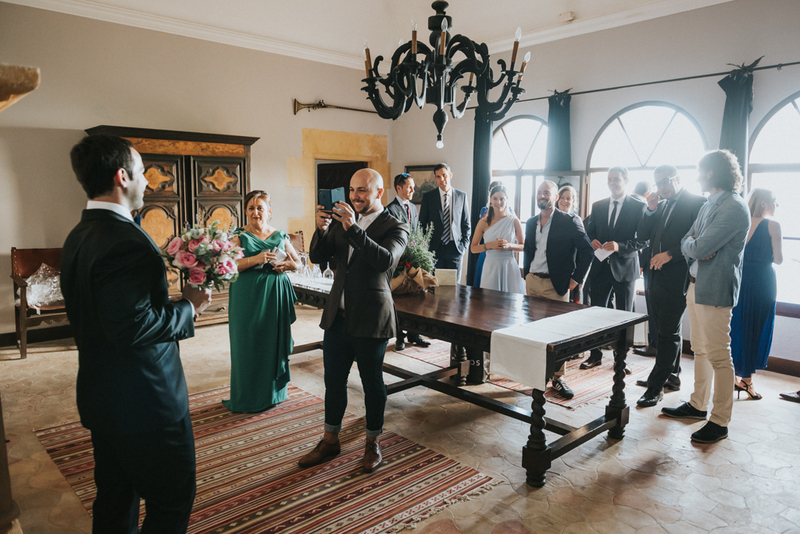 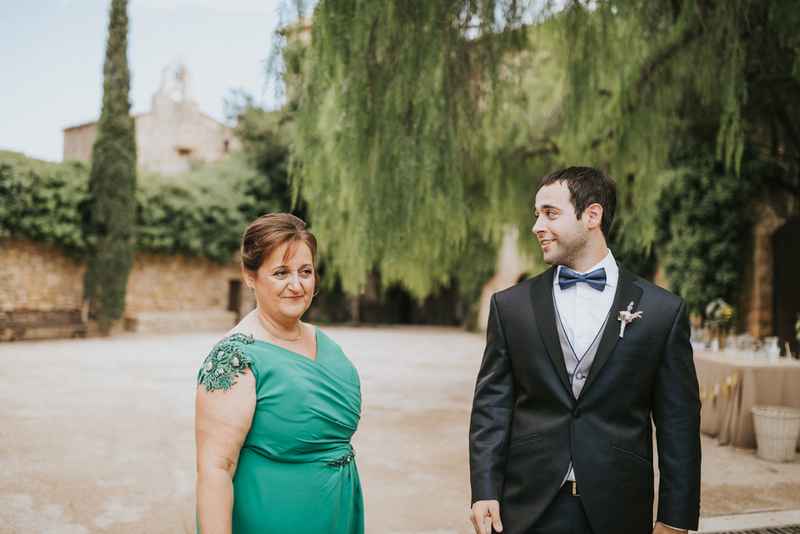 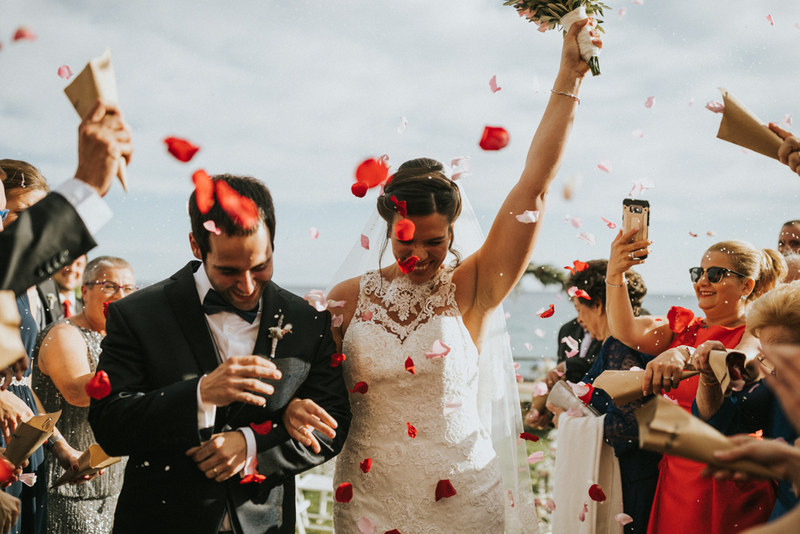 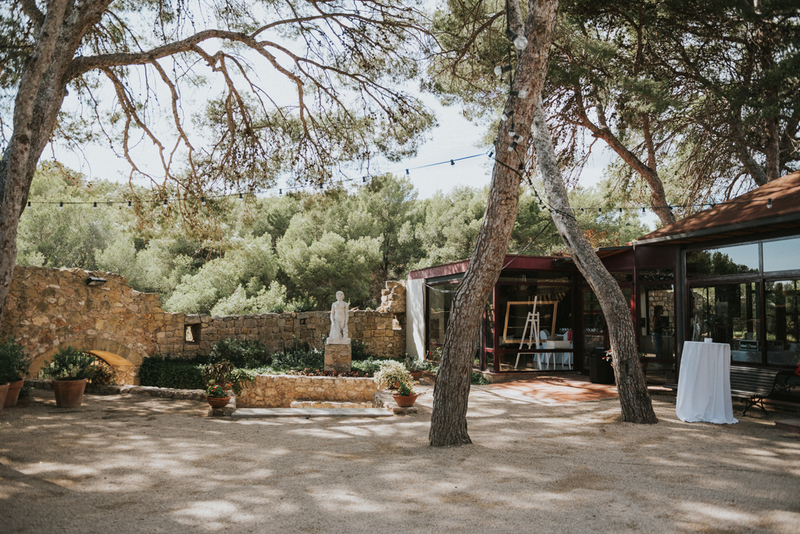 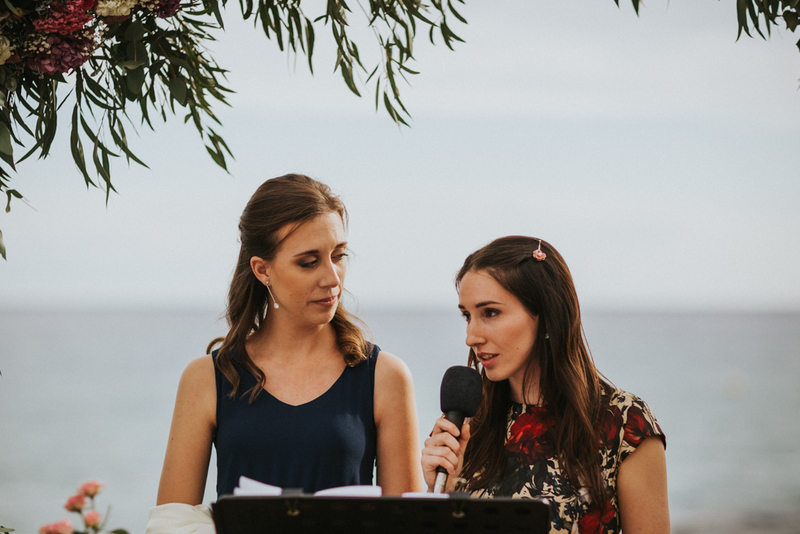 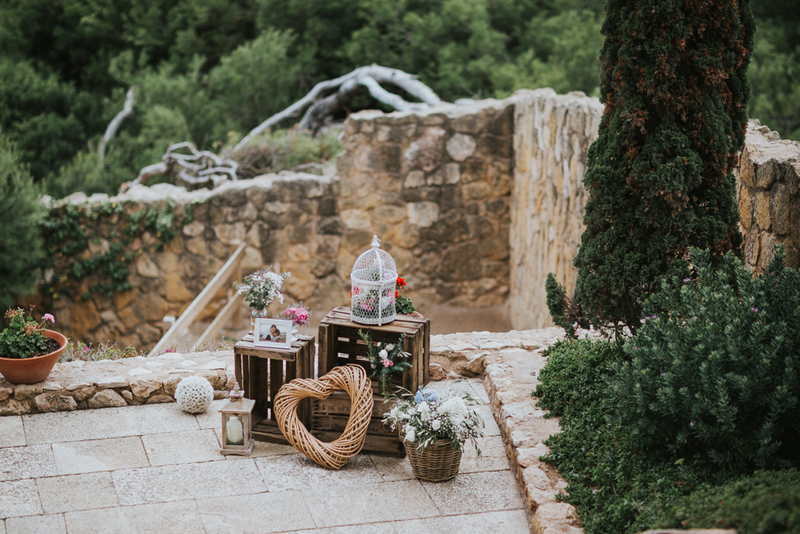 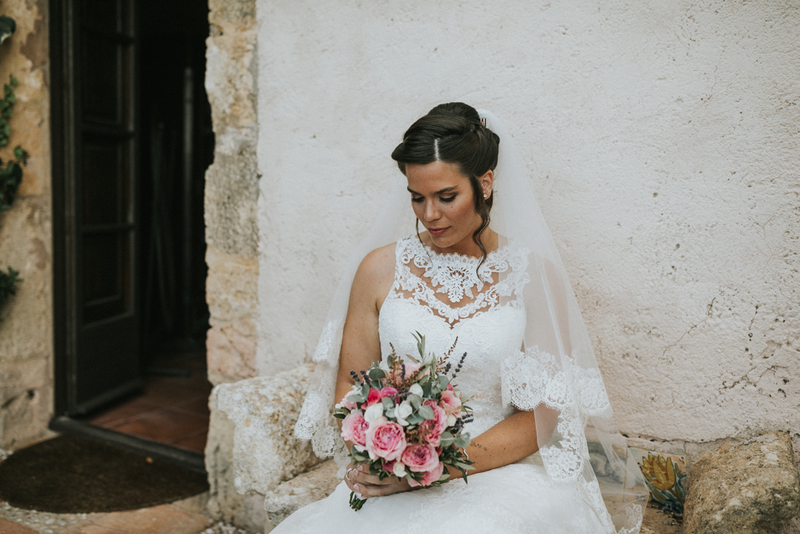 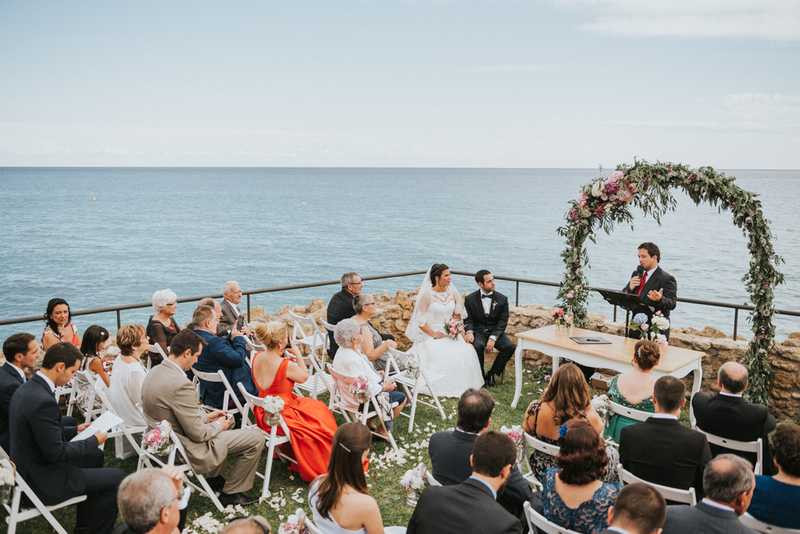 Iris & Quino got married at the Tamarit castle. 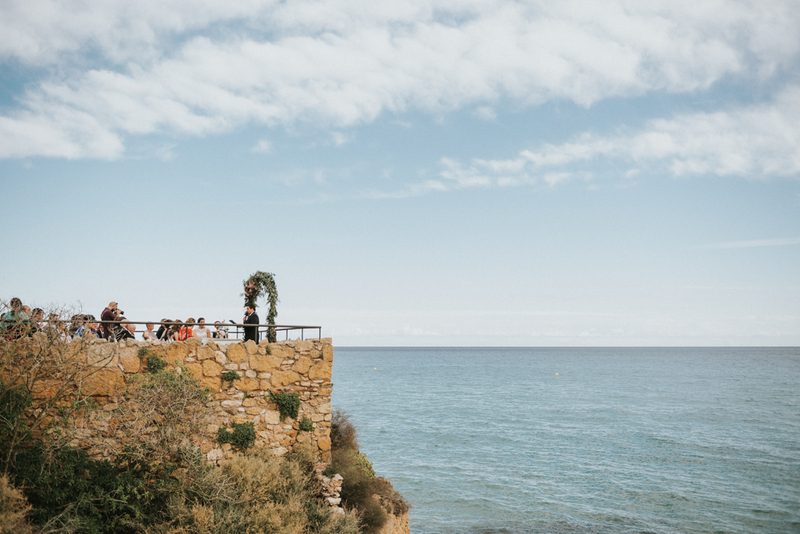 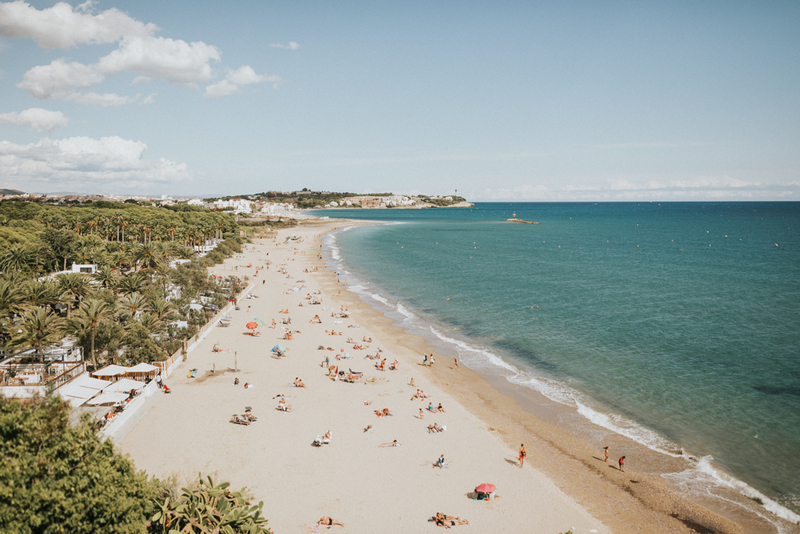 This place is very special for me, beacause i have spent very good moments walking by the beach close to the castle and enjoying the view of the castle over the sea. 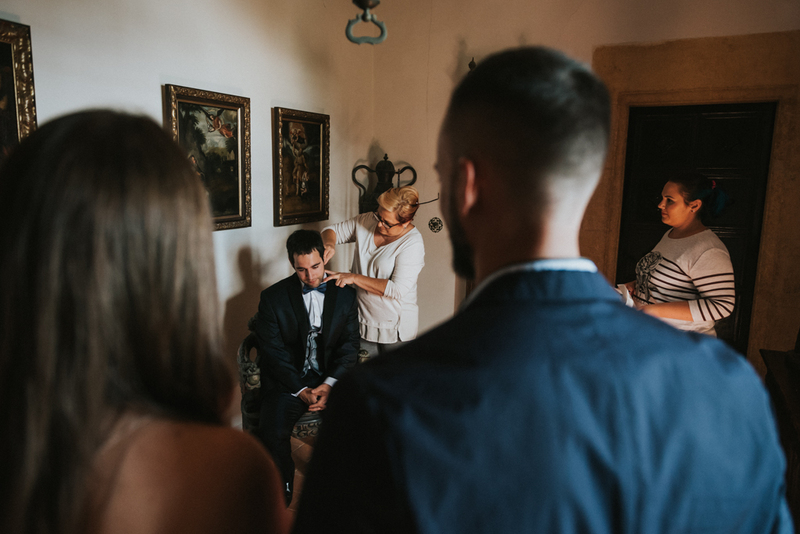 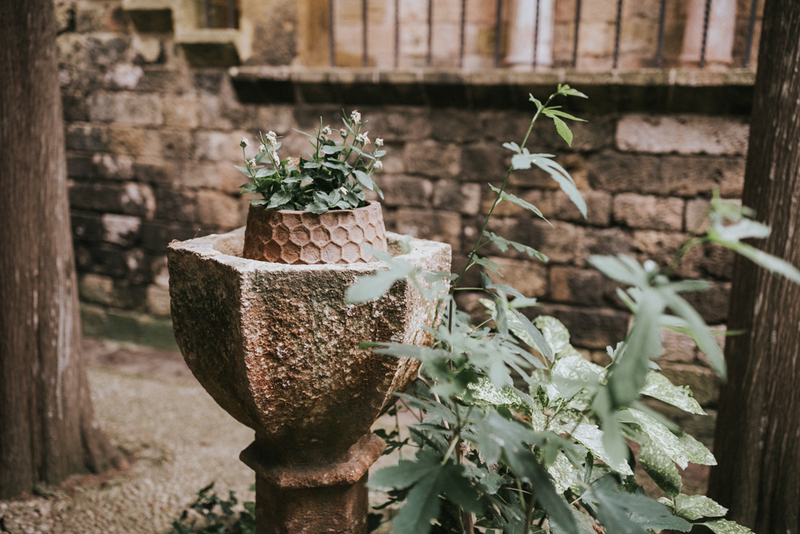 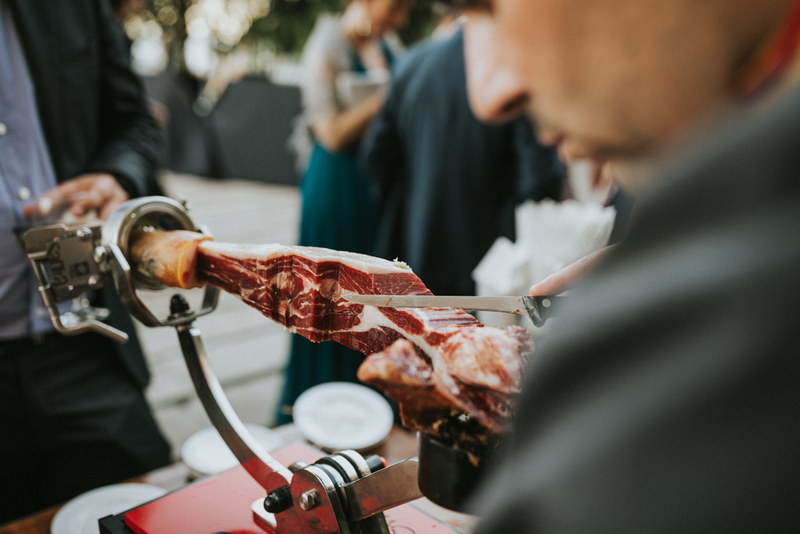 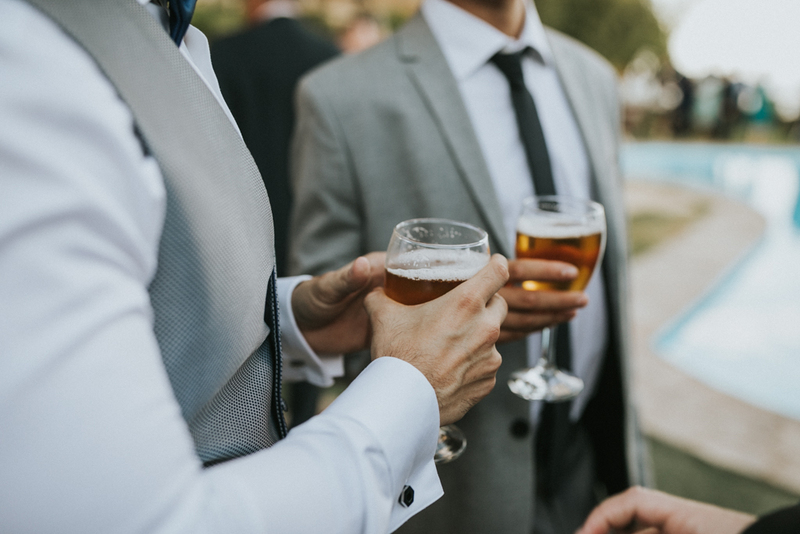 after that, we went to take some photos with the couple at the castle`s square, only them two, a bit of complicity and quietly before the dinner and the party…. 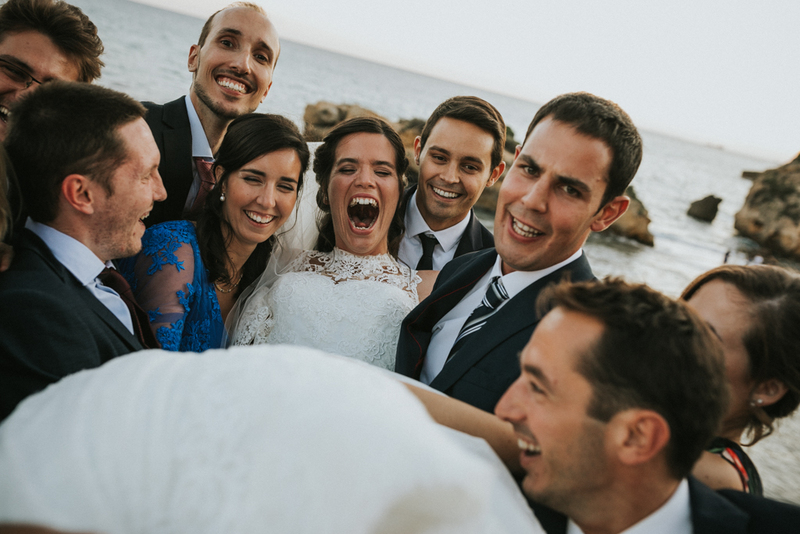 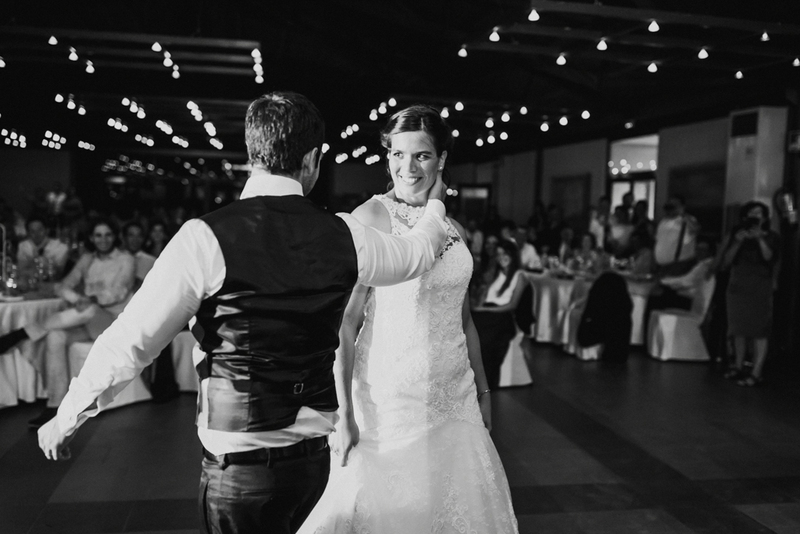 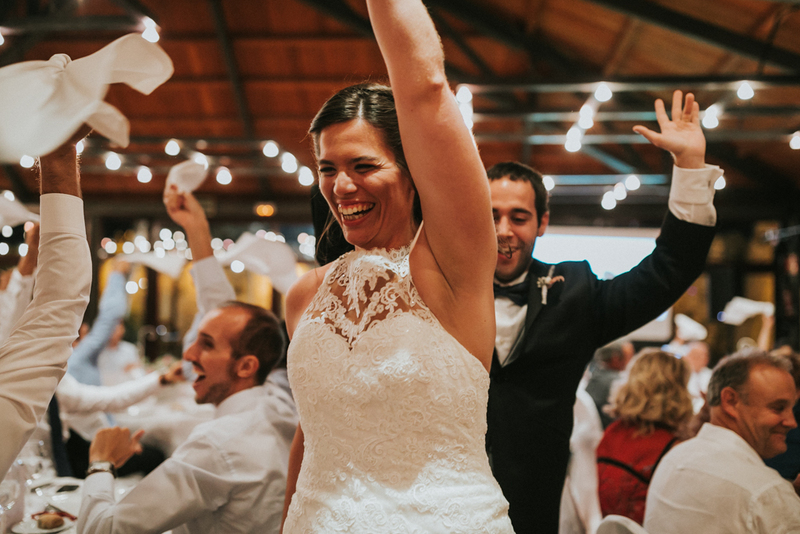 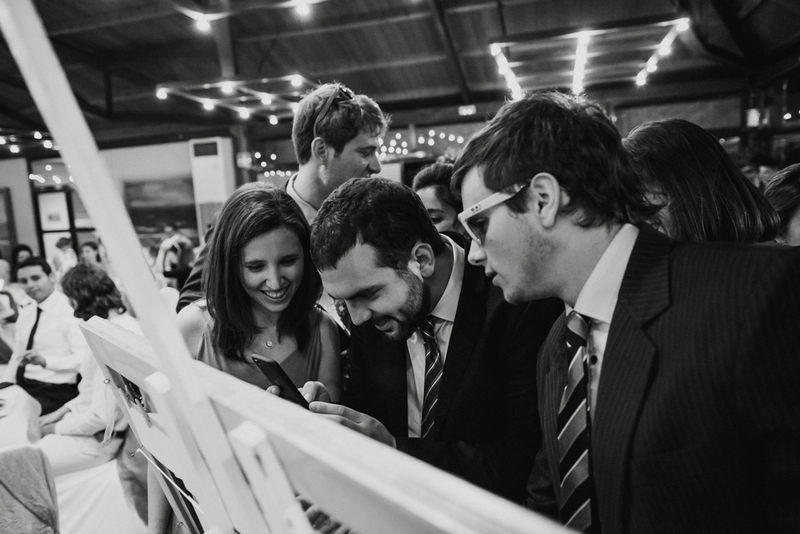 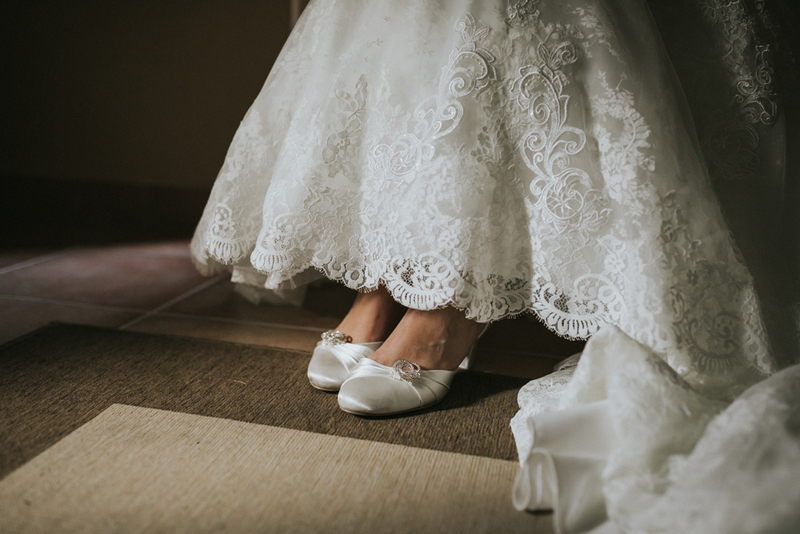 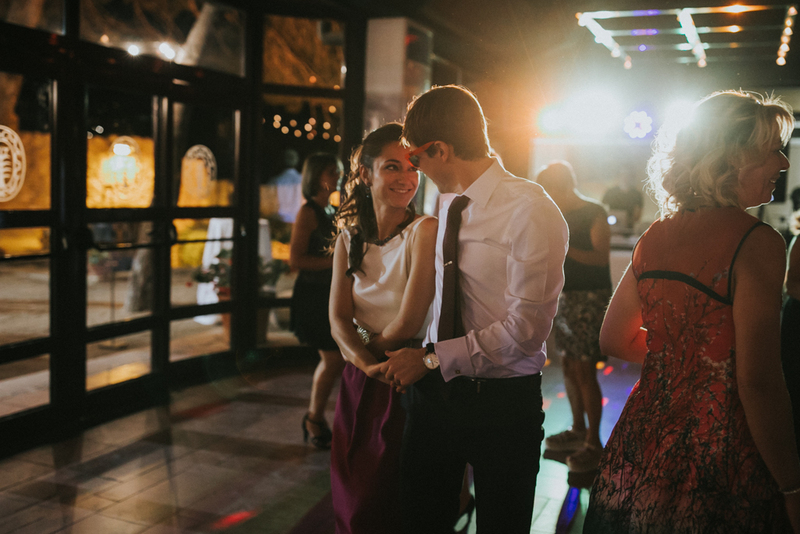 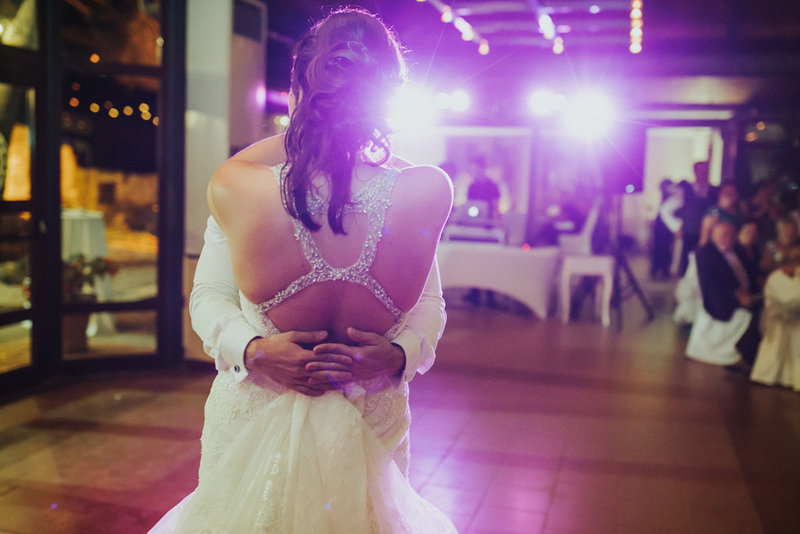 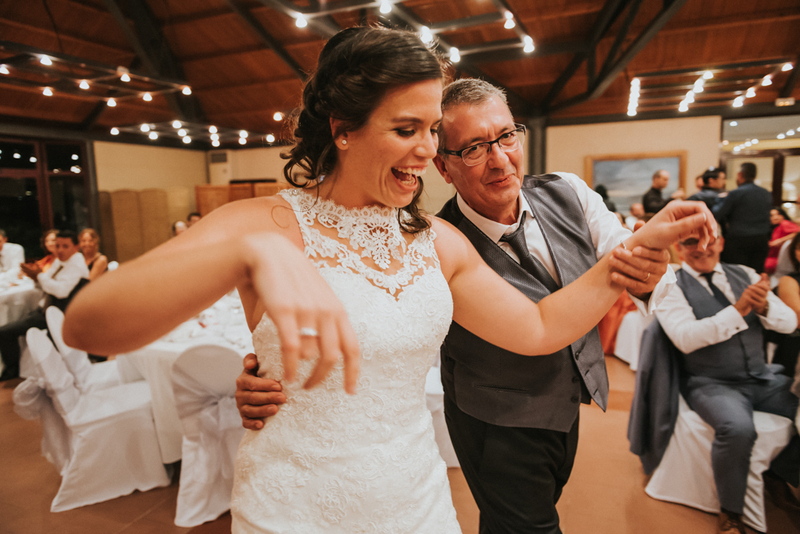 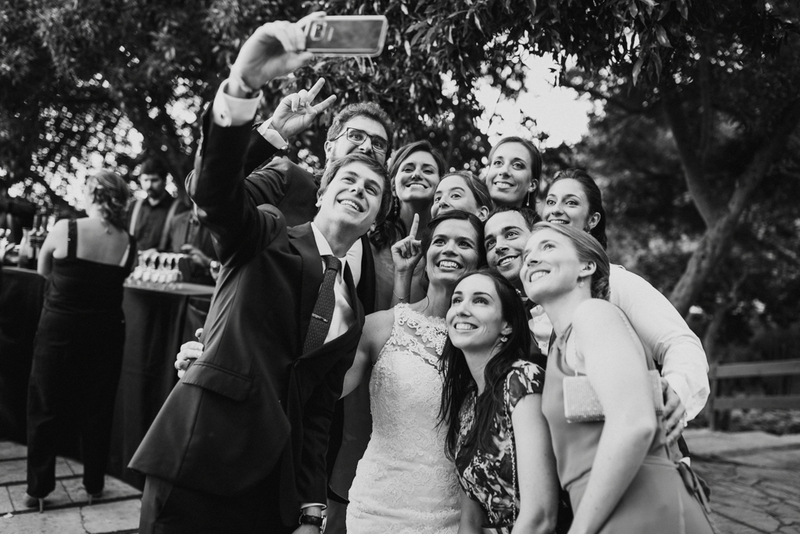 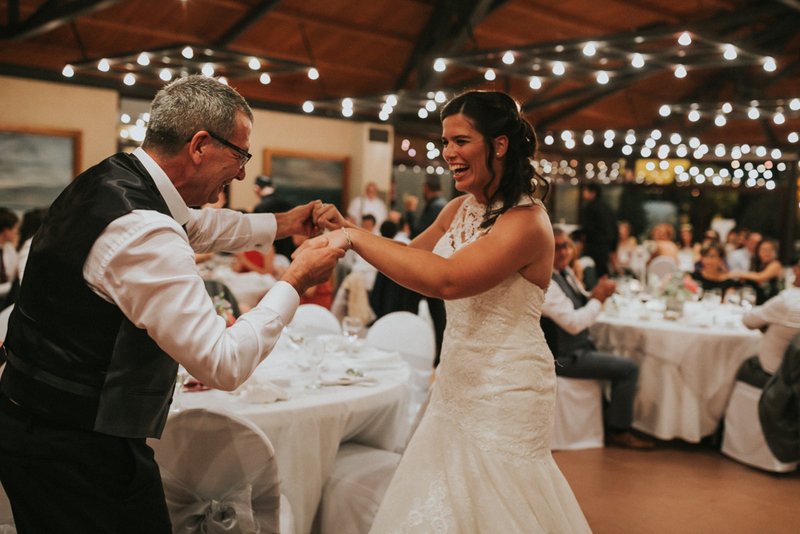 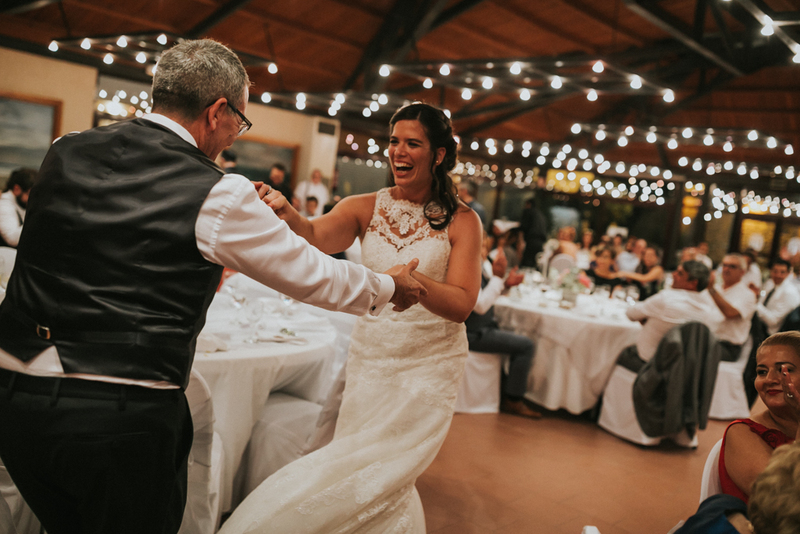 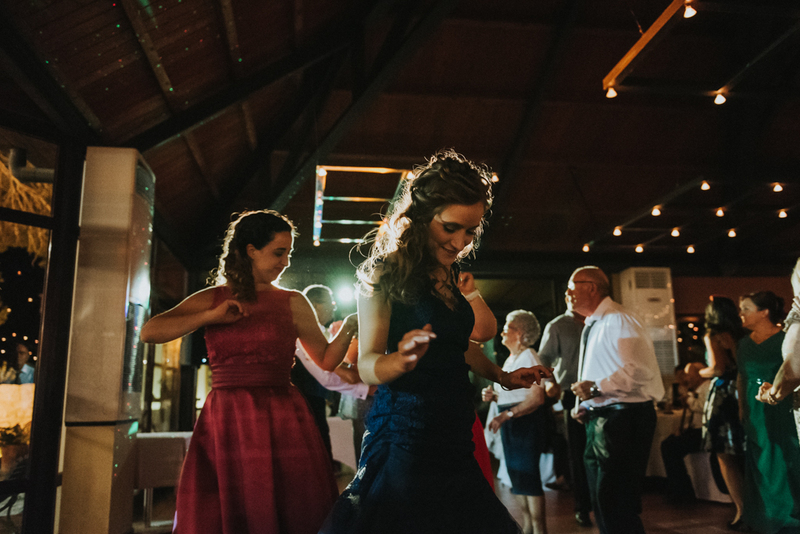 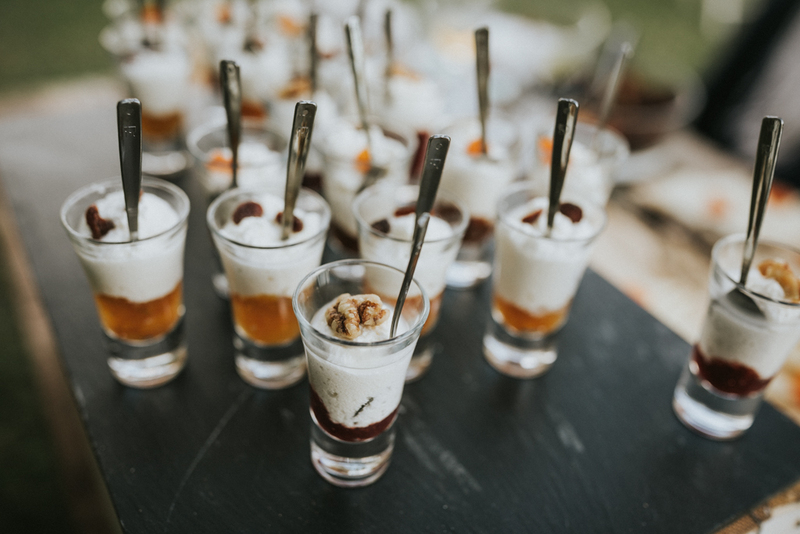 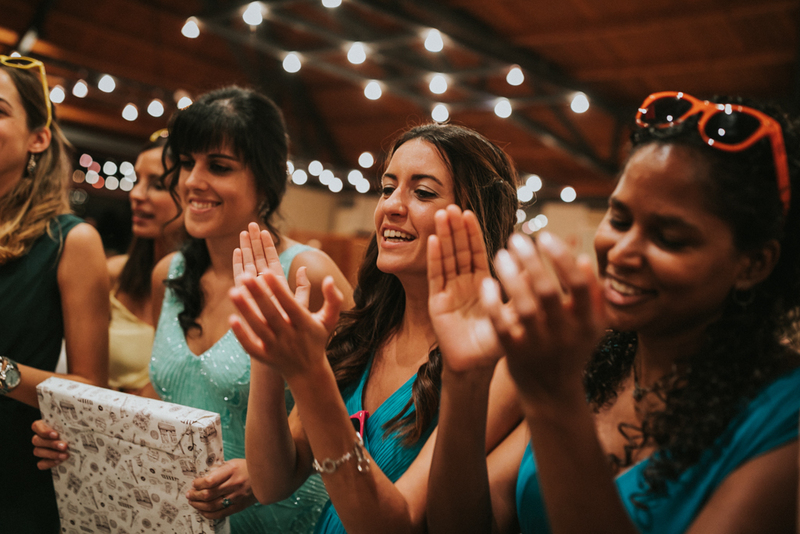 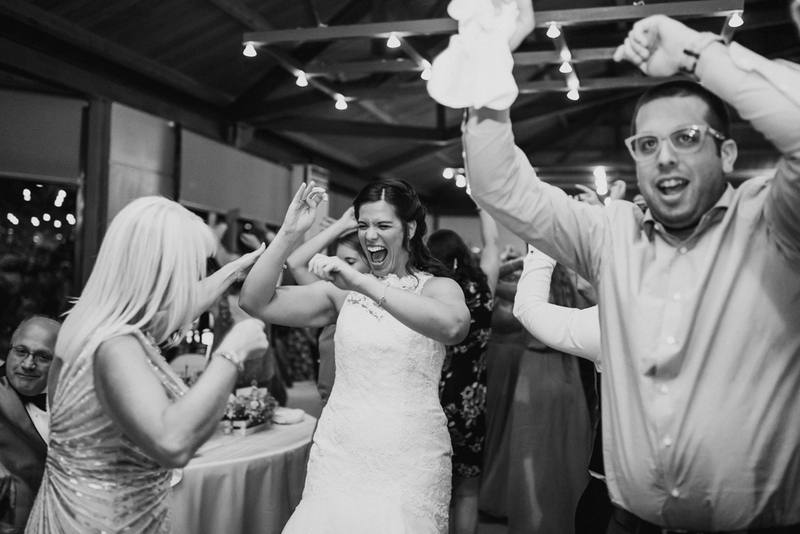 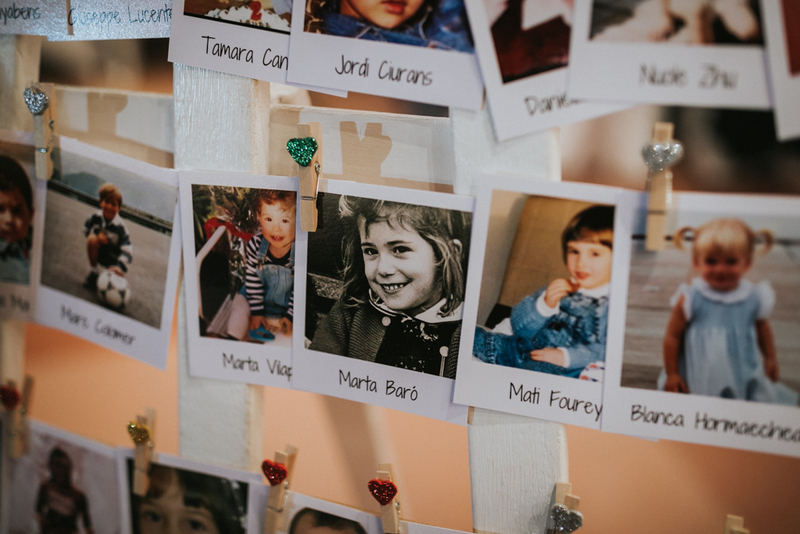 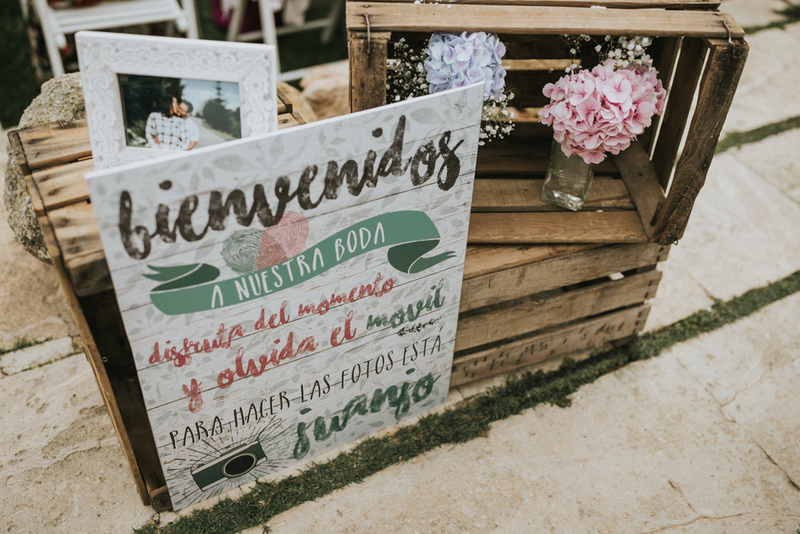 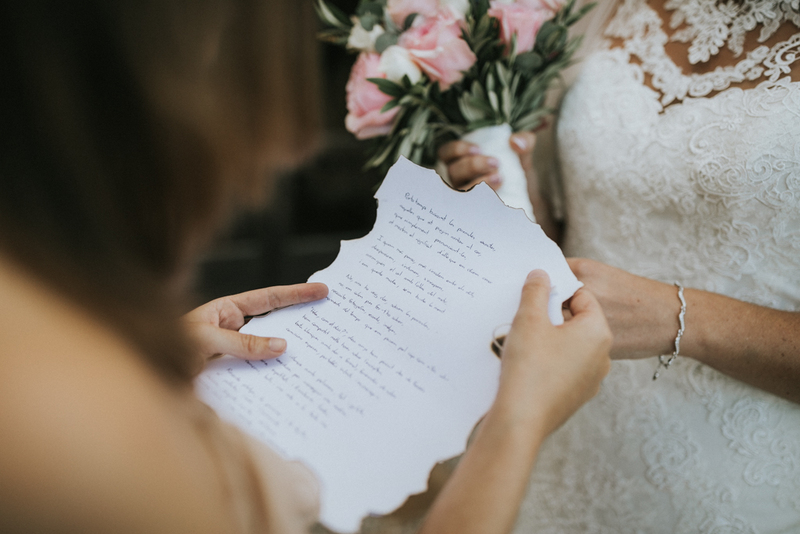 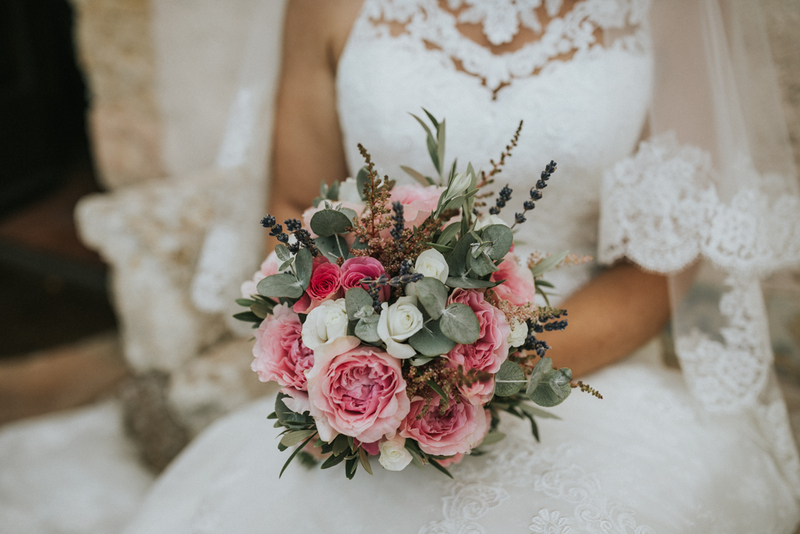 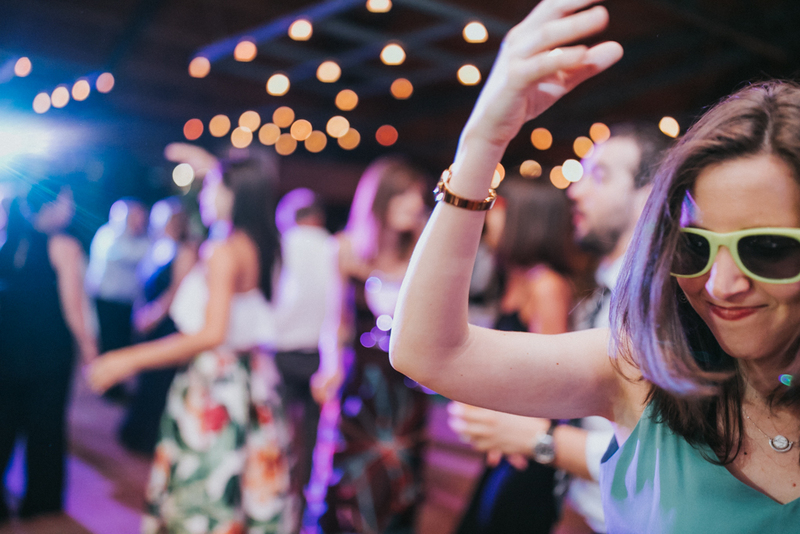 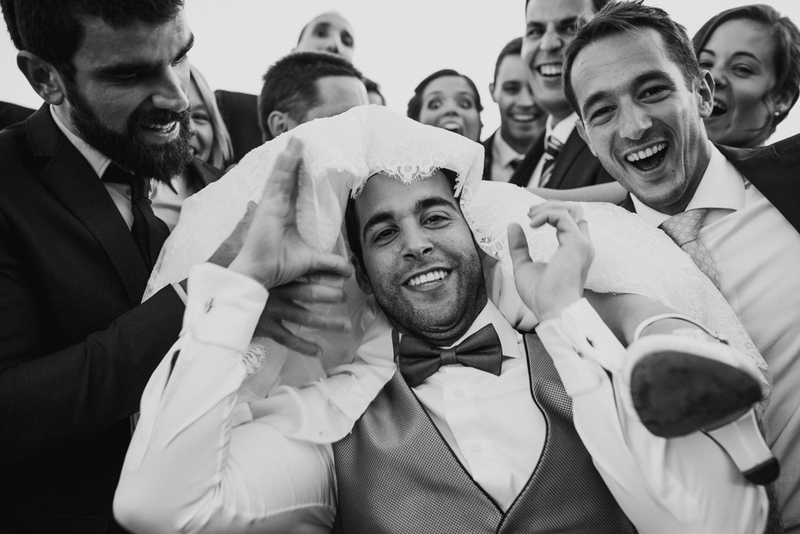 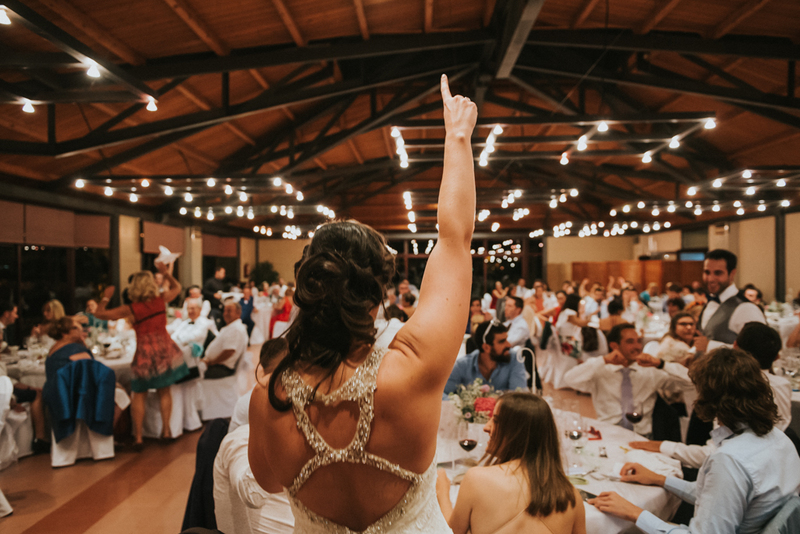 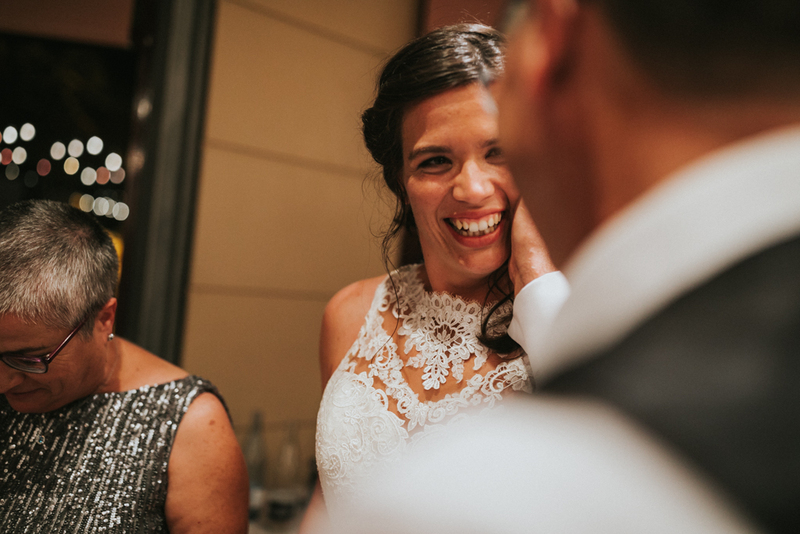 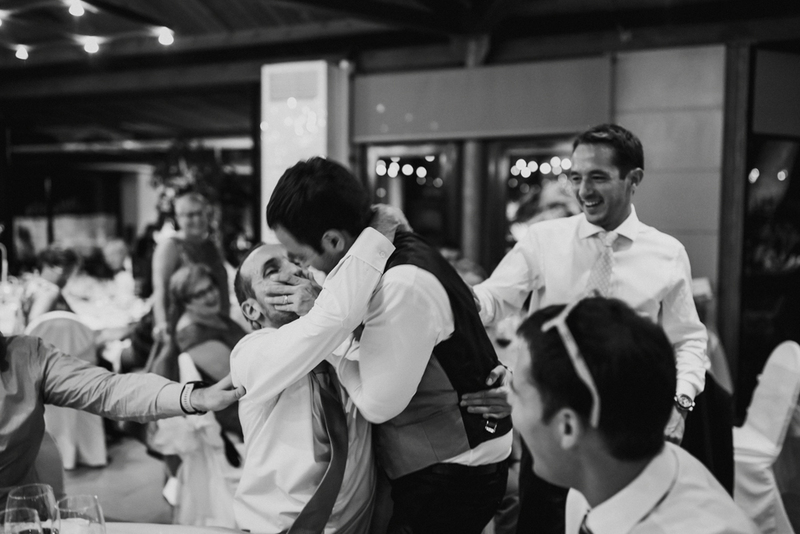 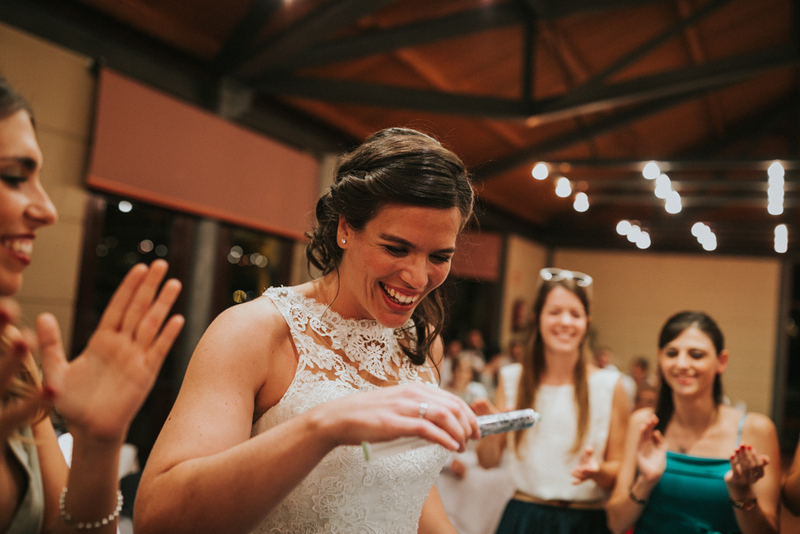 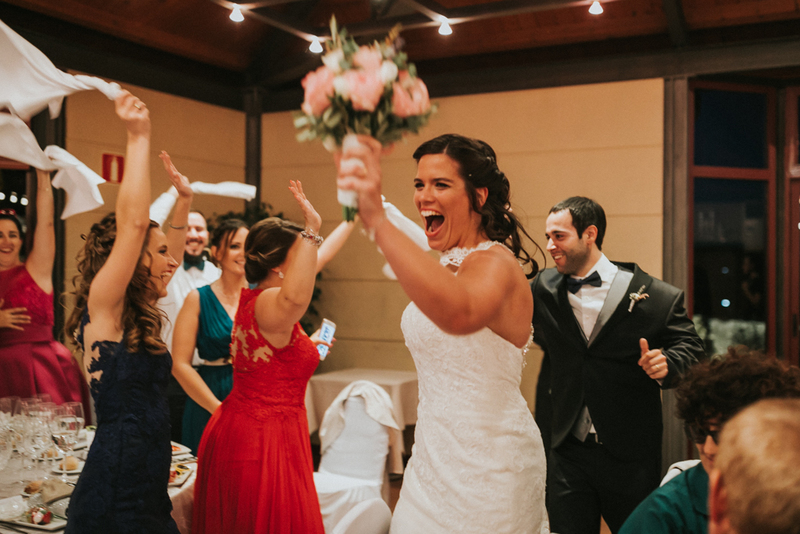 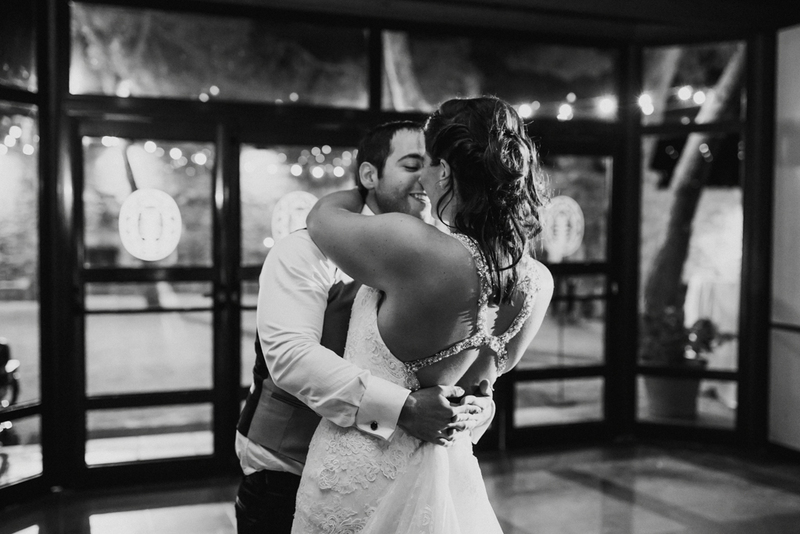 definitely, an amazing wedding with a lot of beautiful moments, happiness and fun!